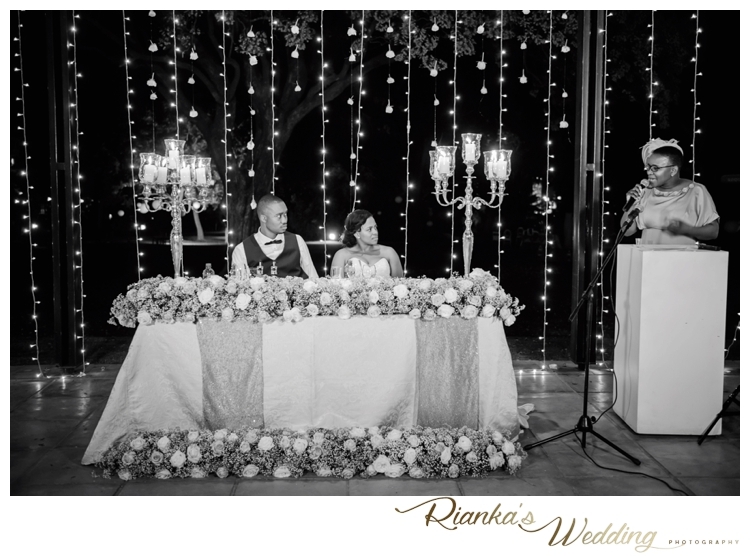 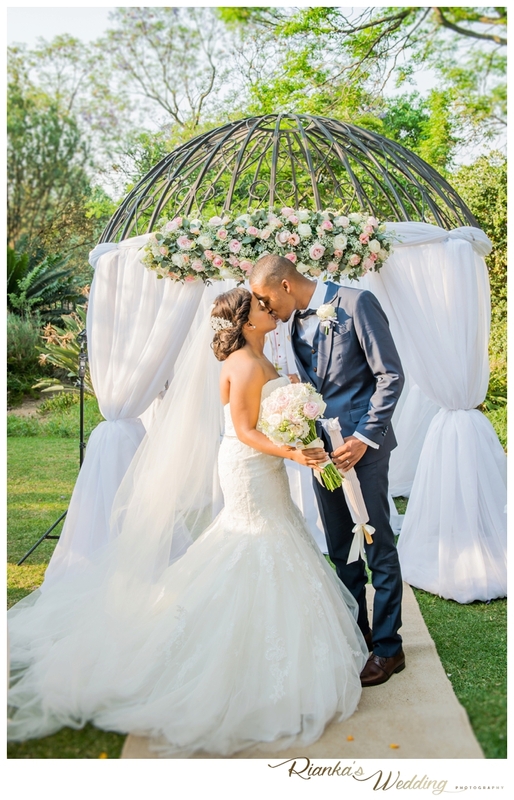 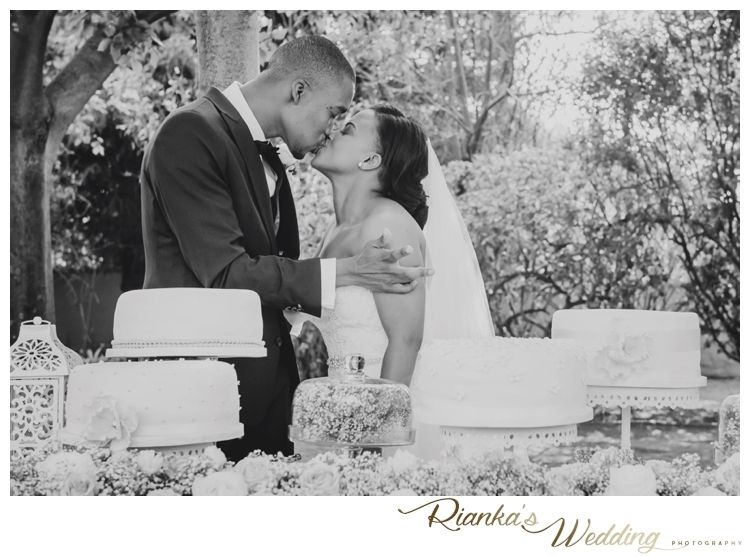 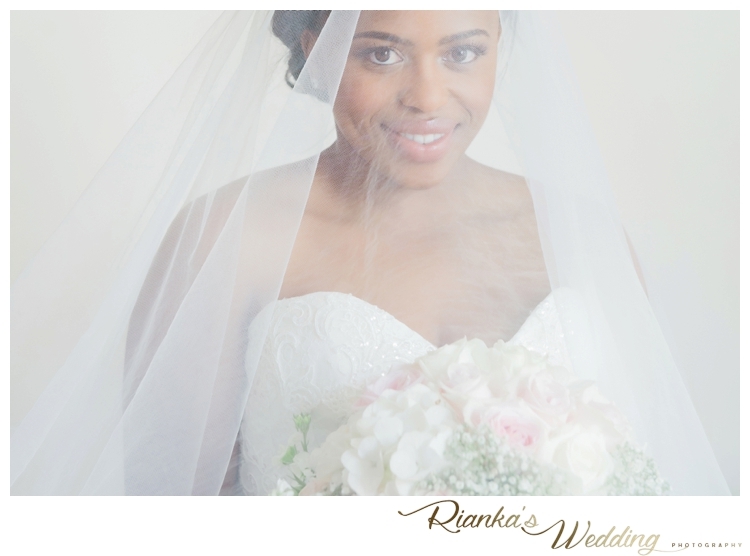 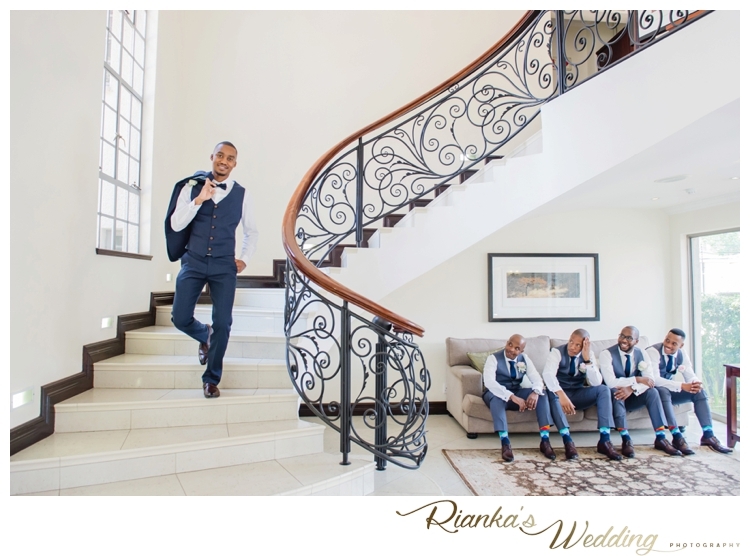 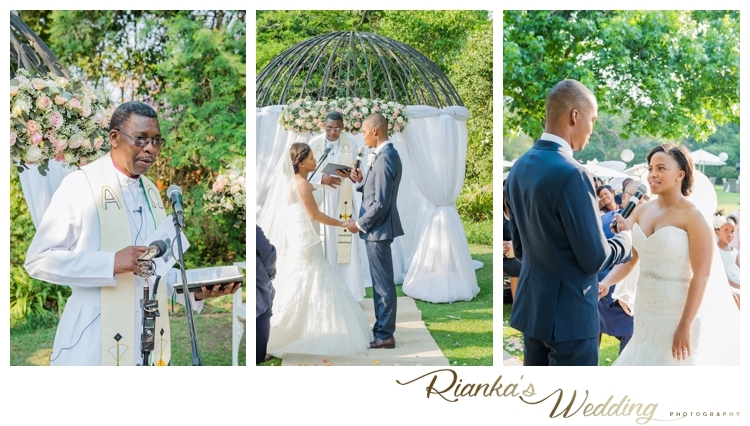 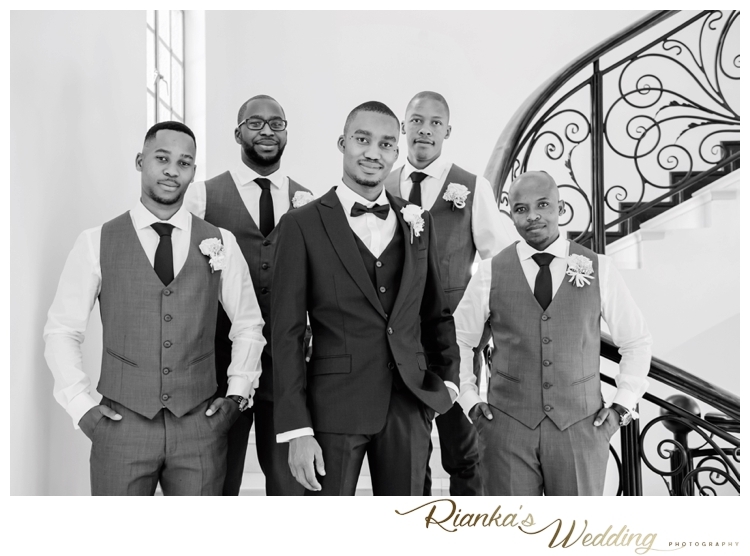 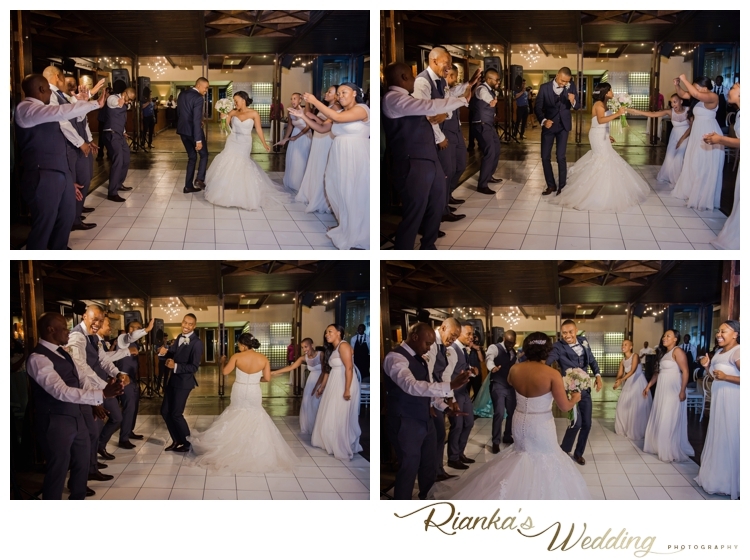 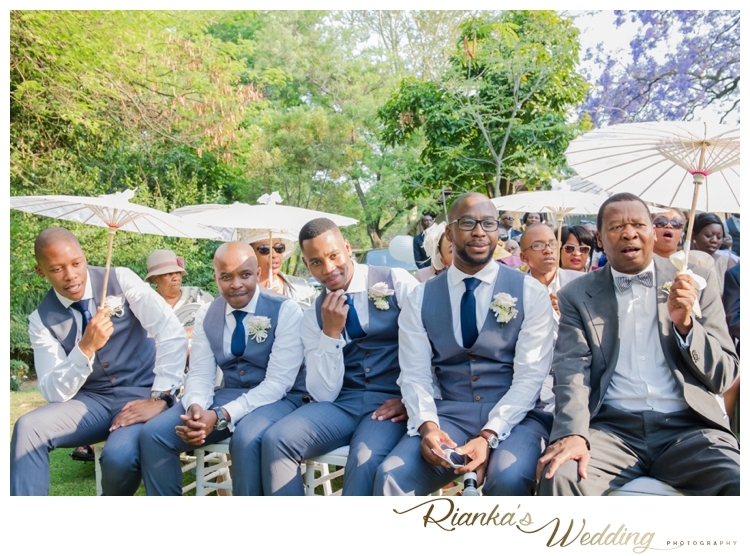 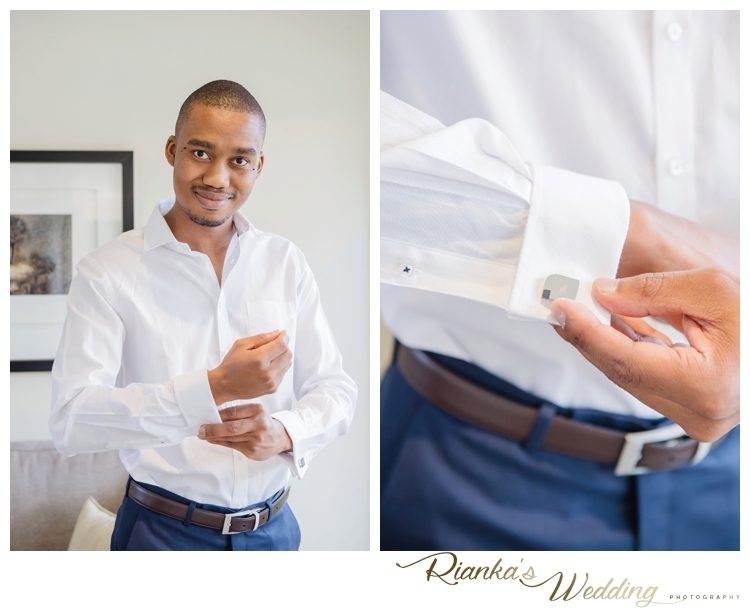 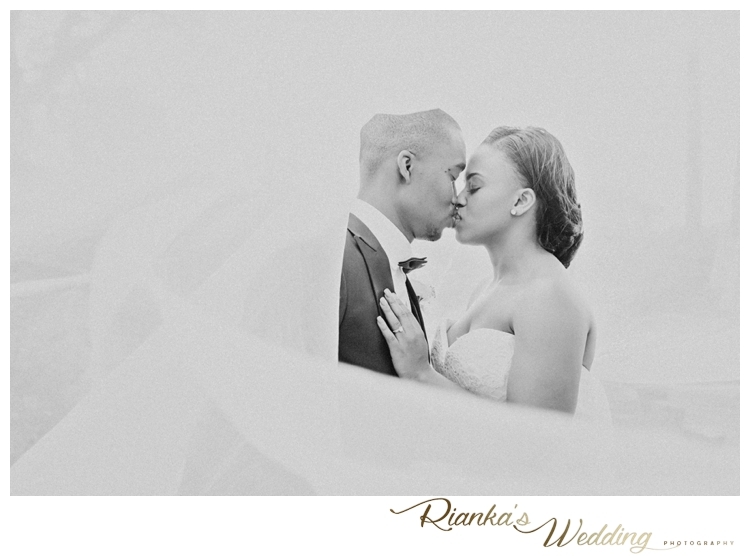 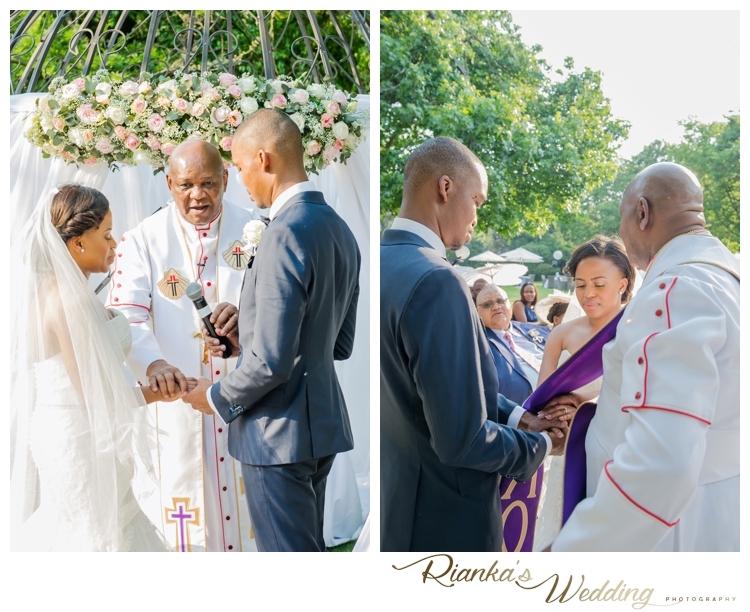 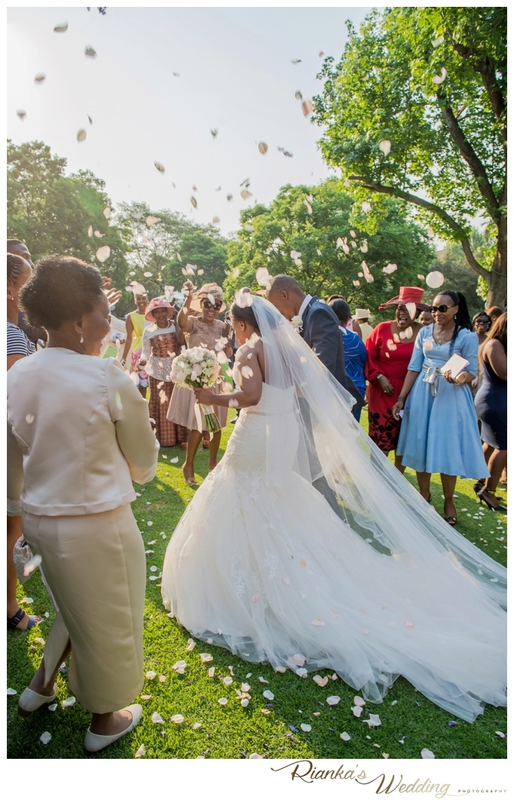 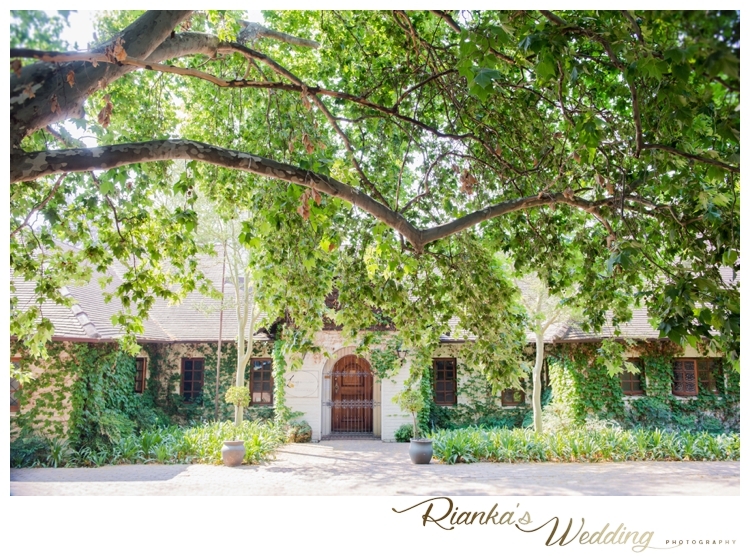 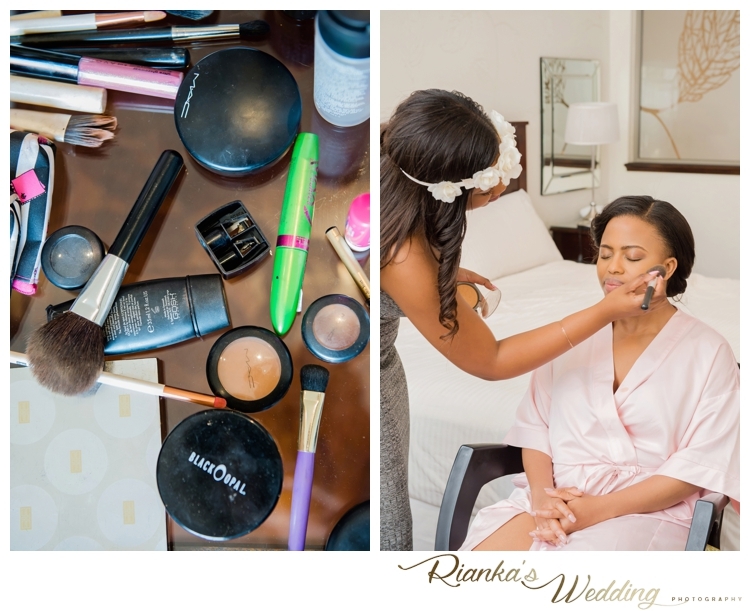 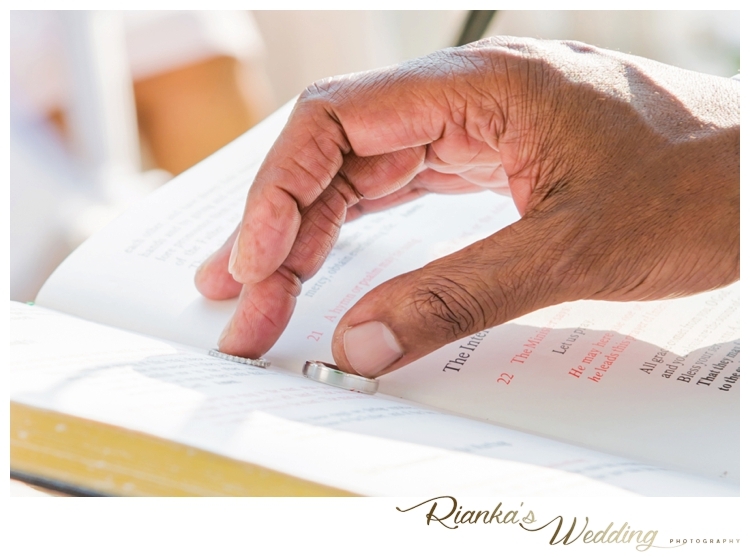 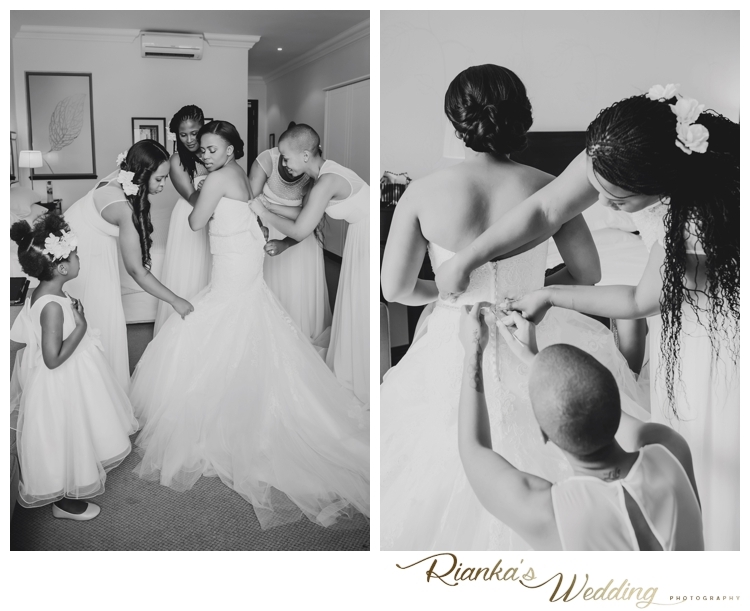 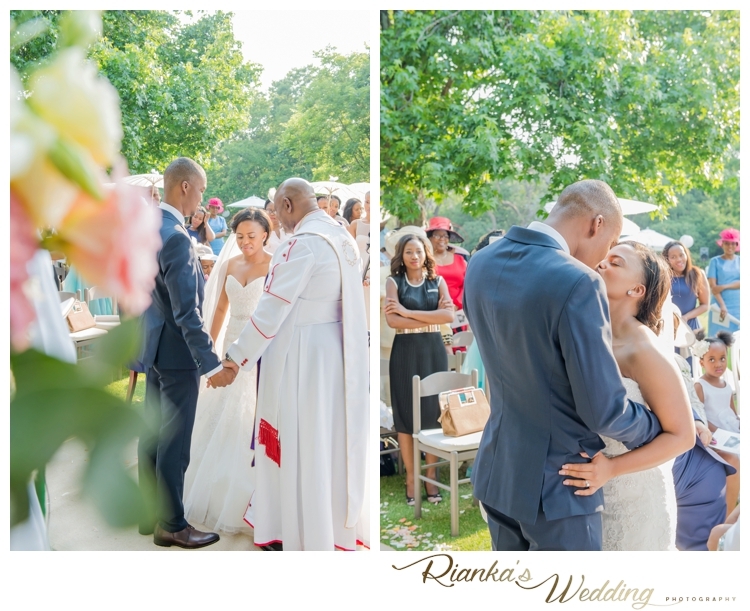 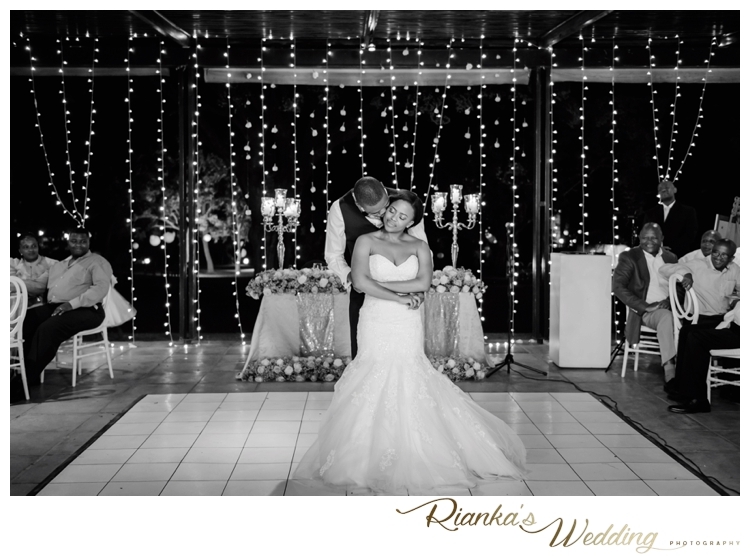 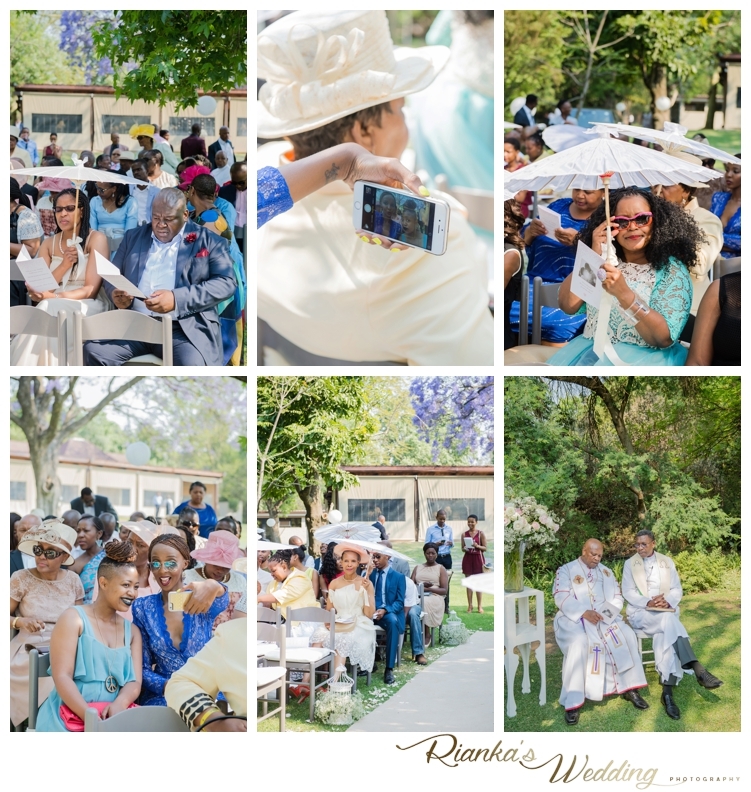 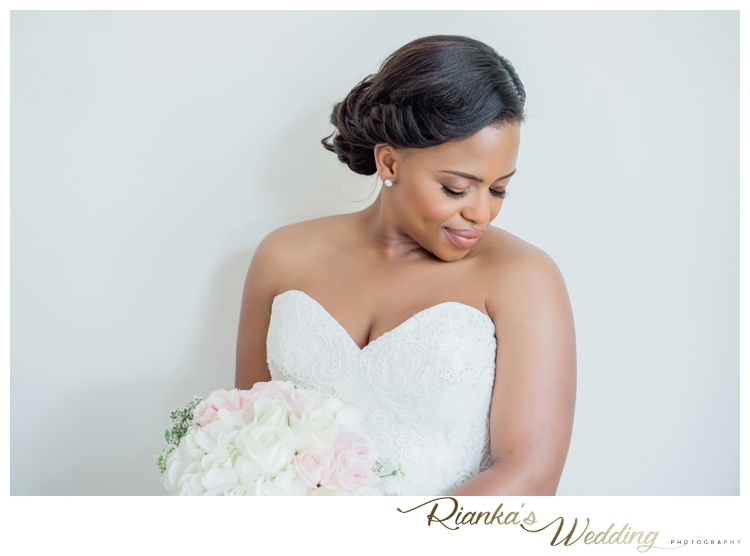 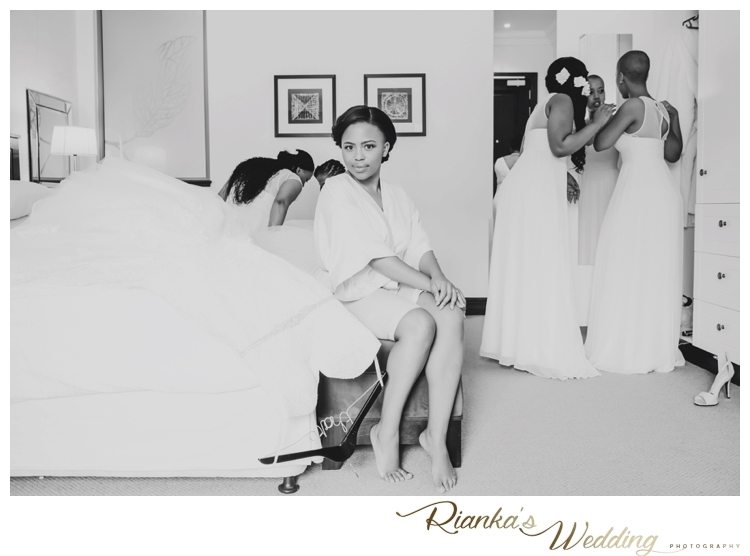 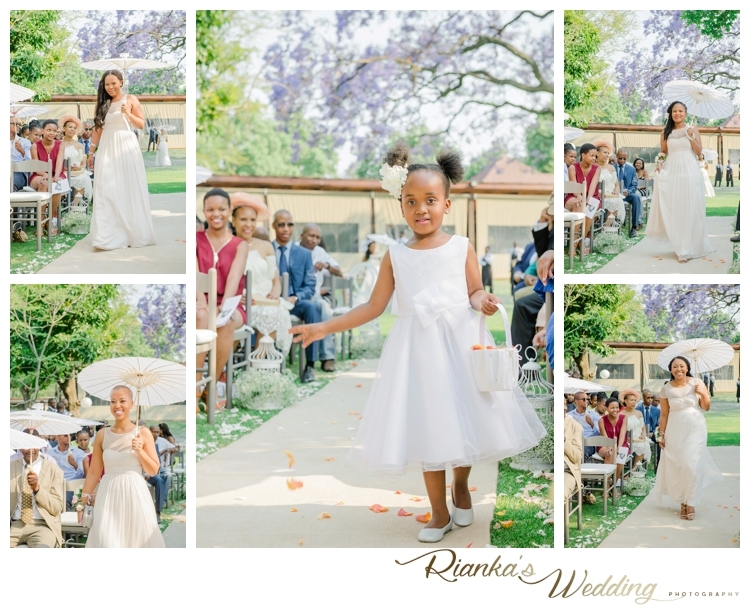 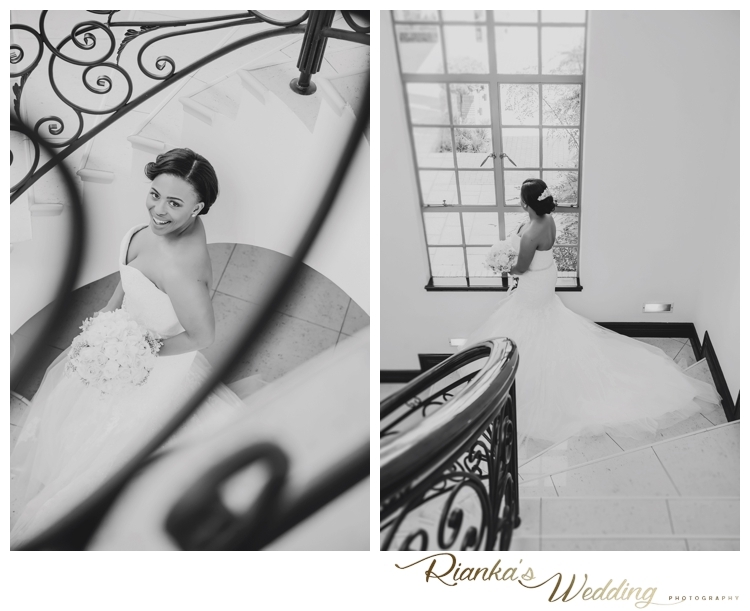 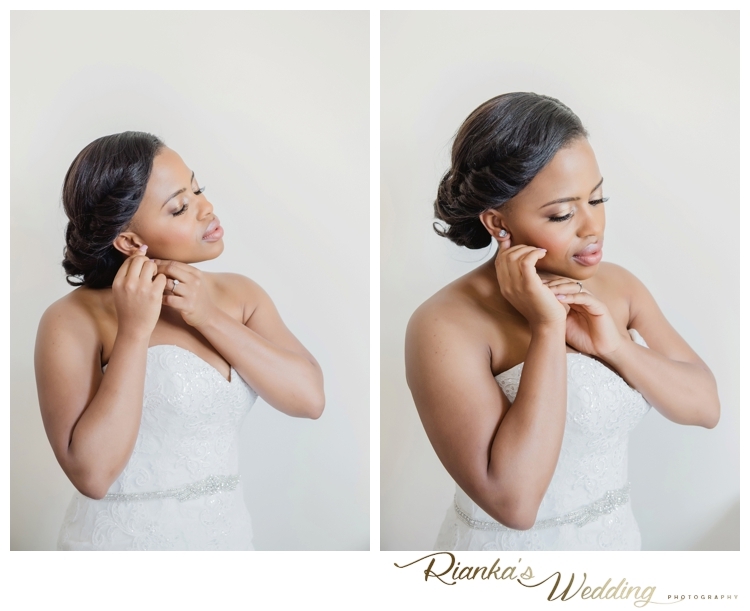 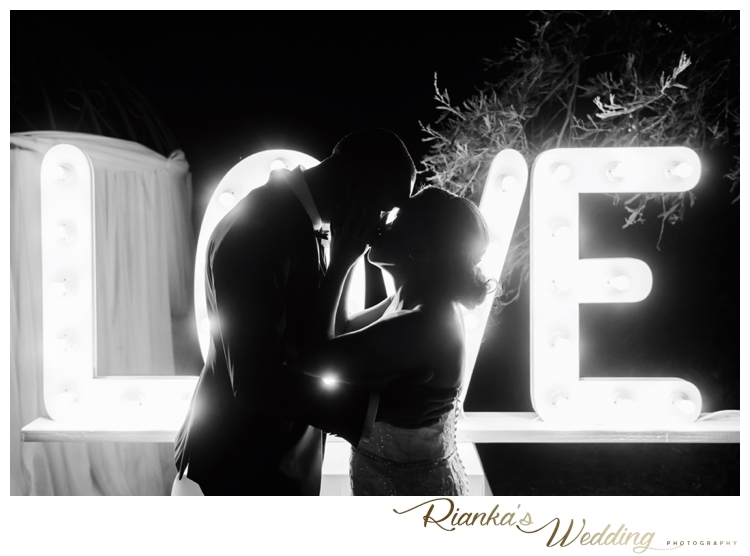 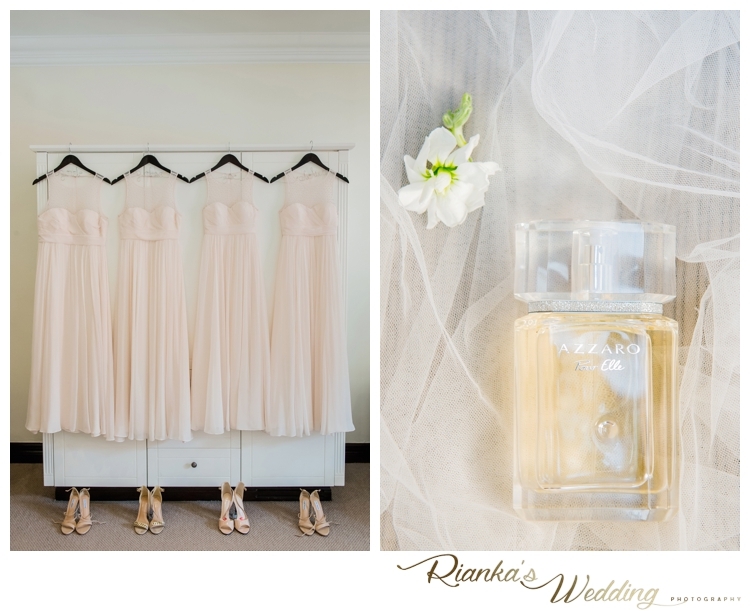 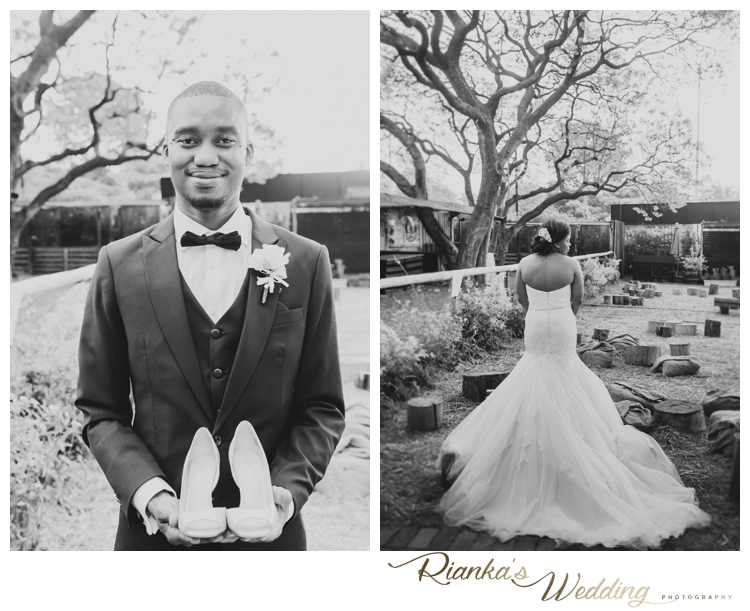 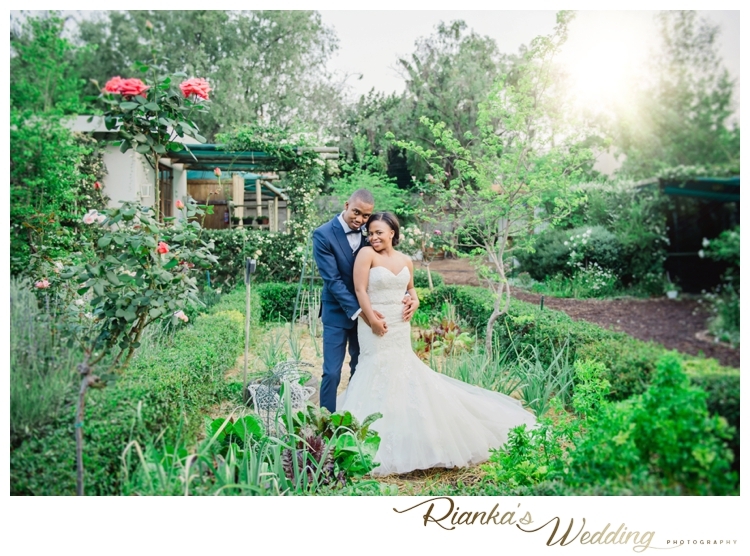 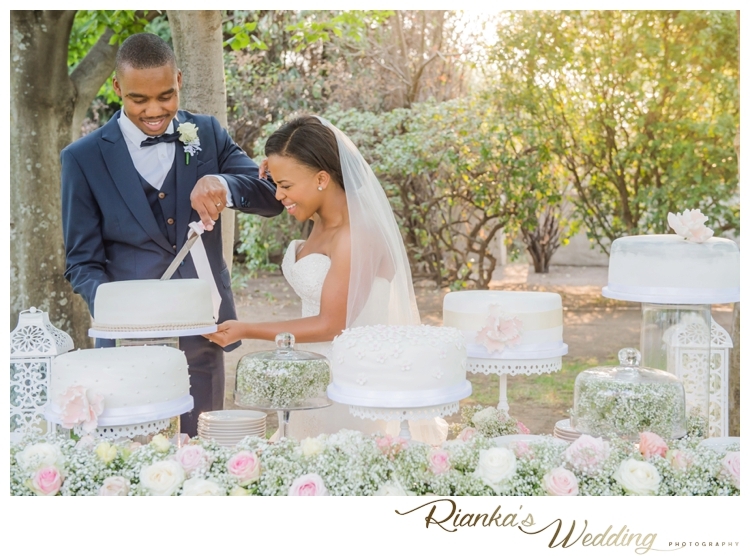 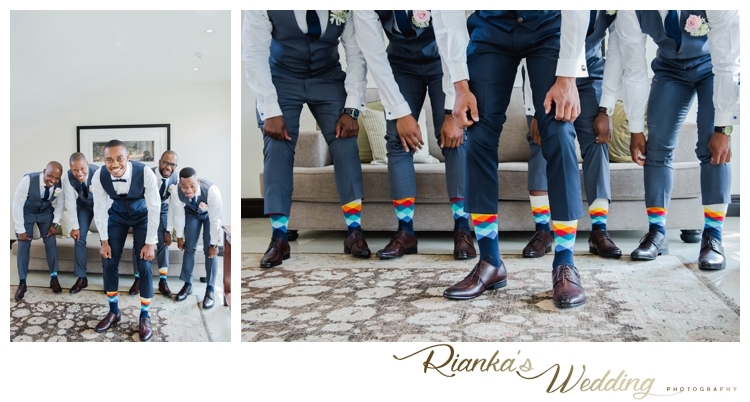 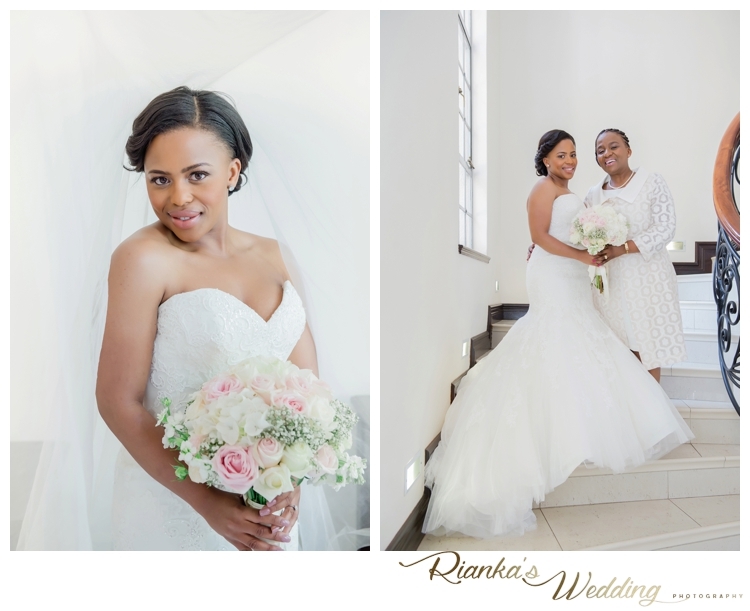 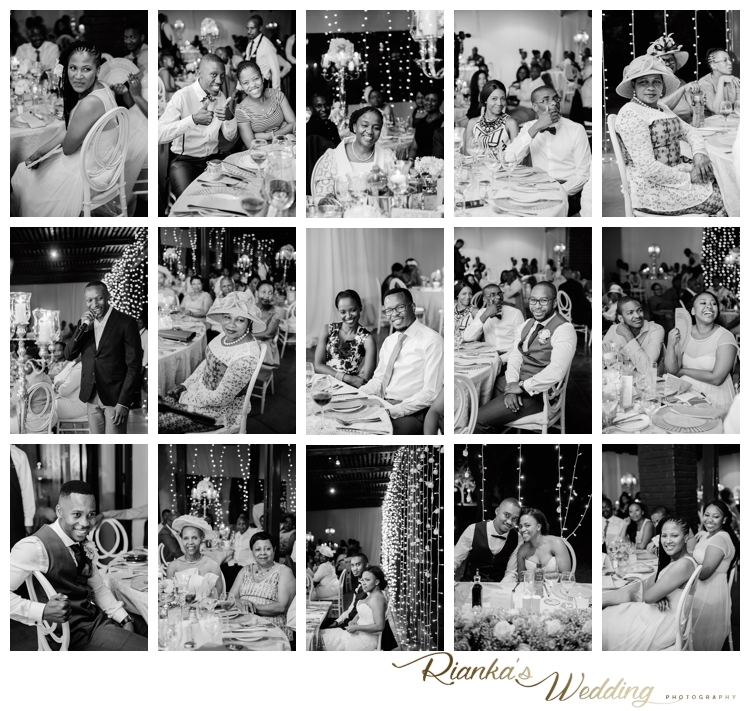 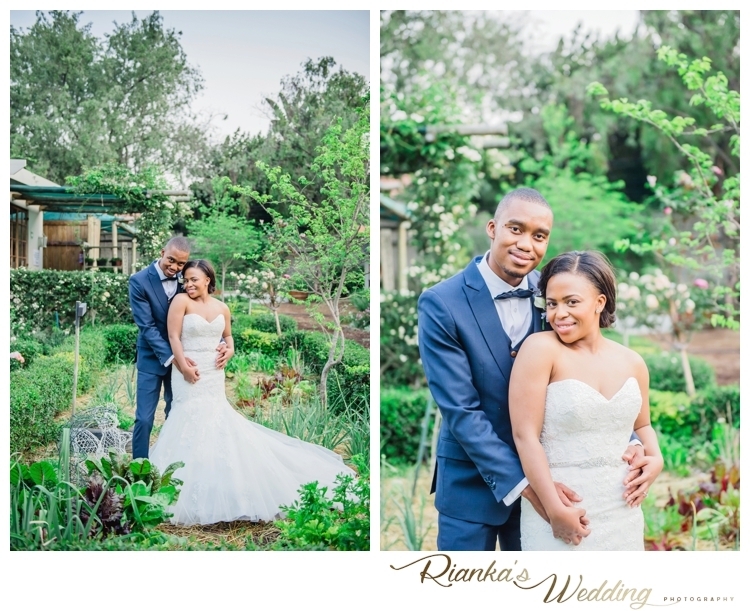 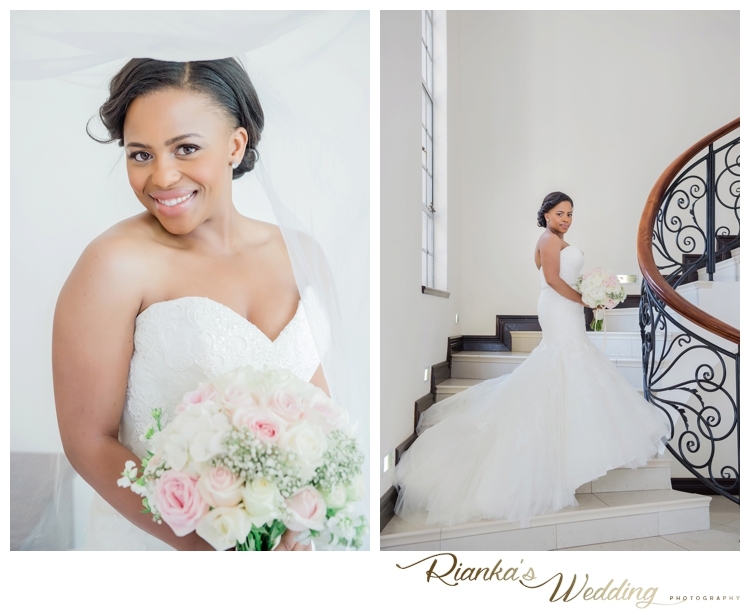 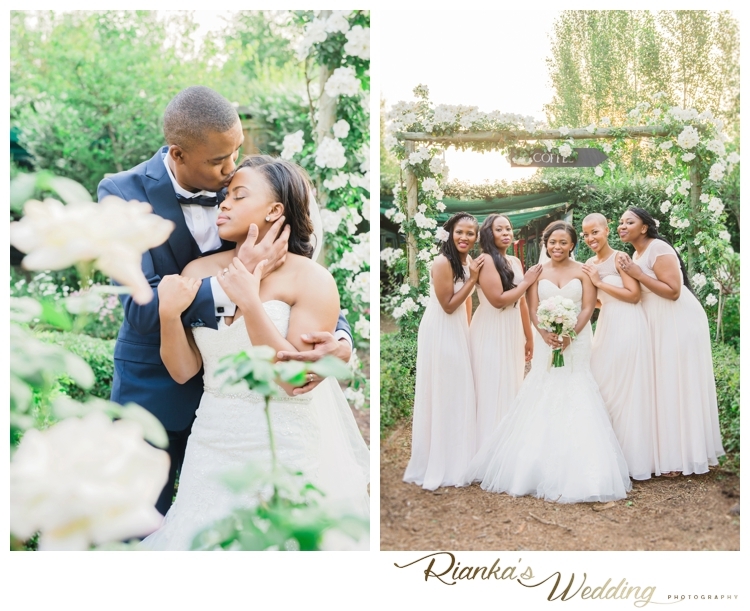 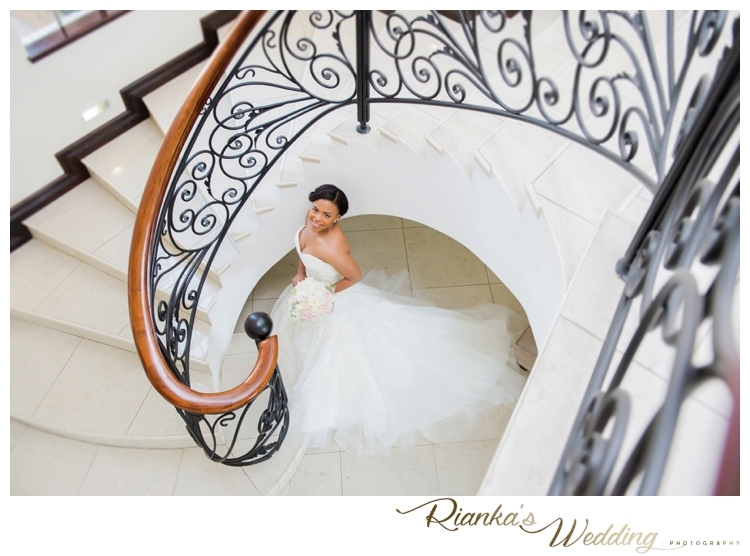 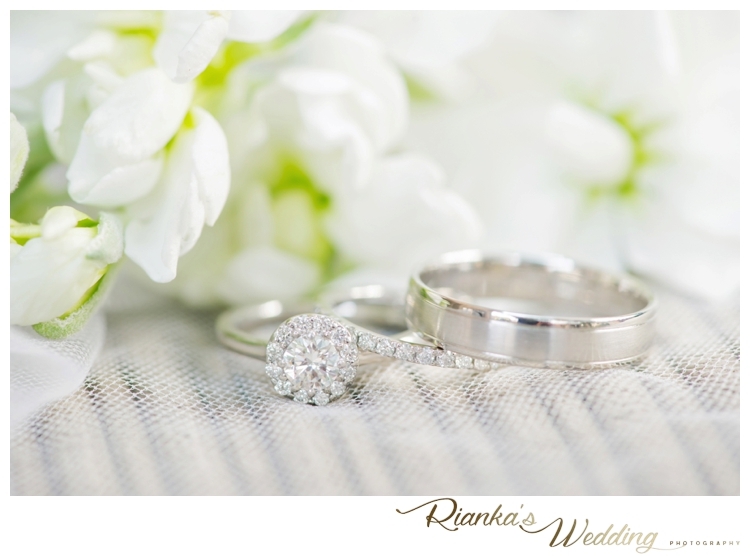 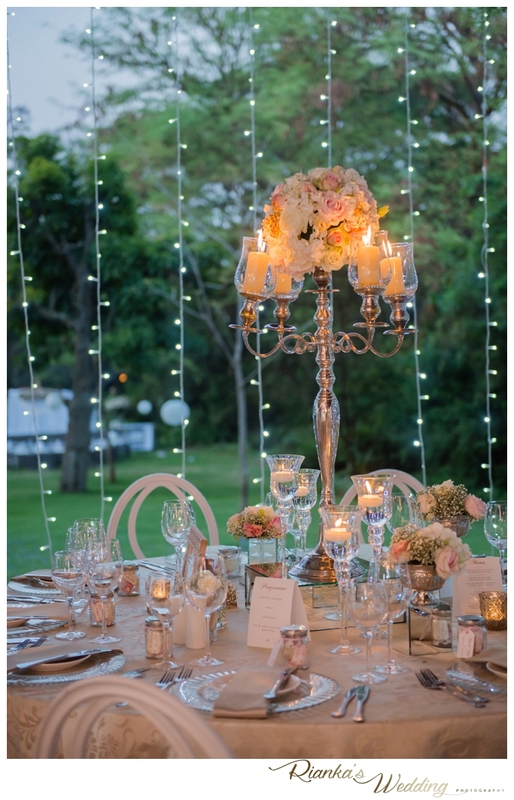 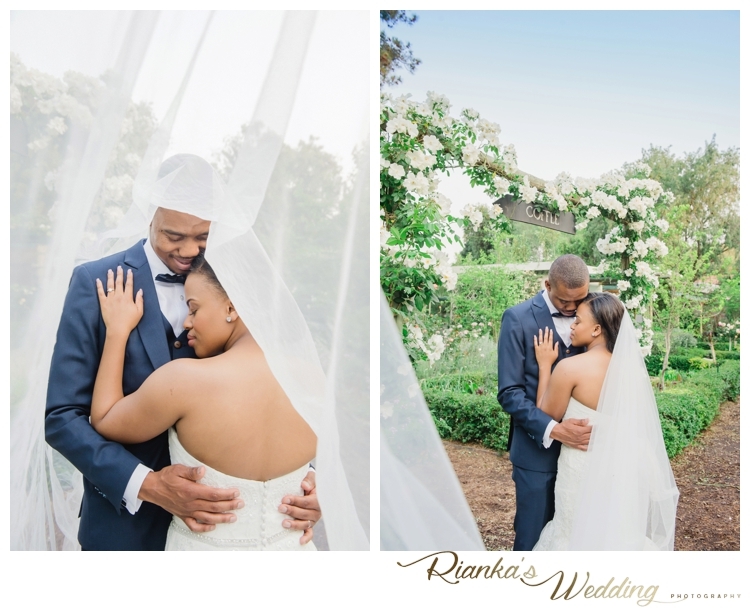 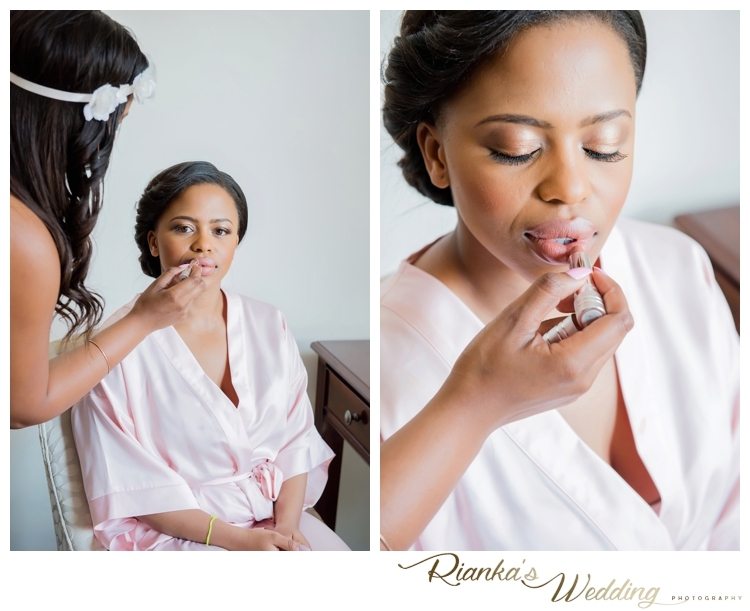 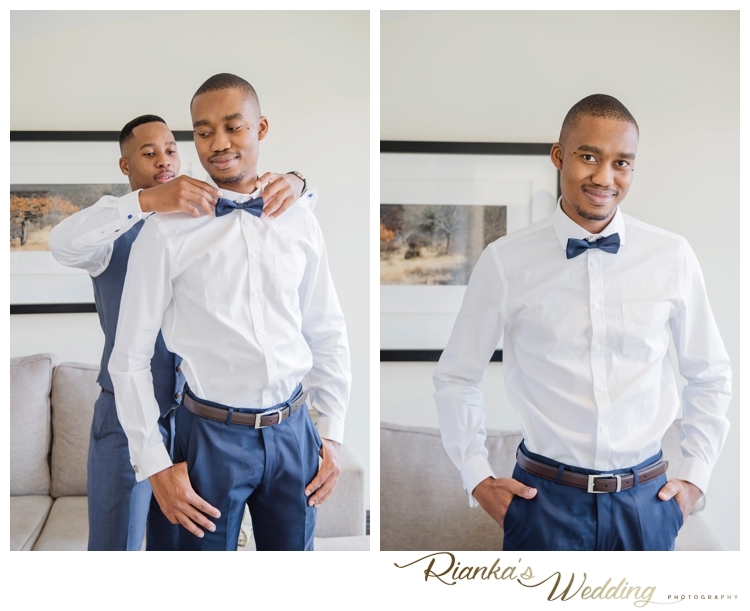 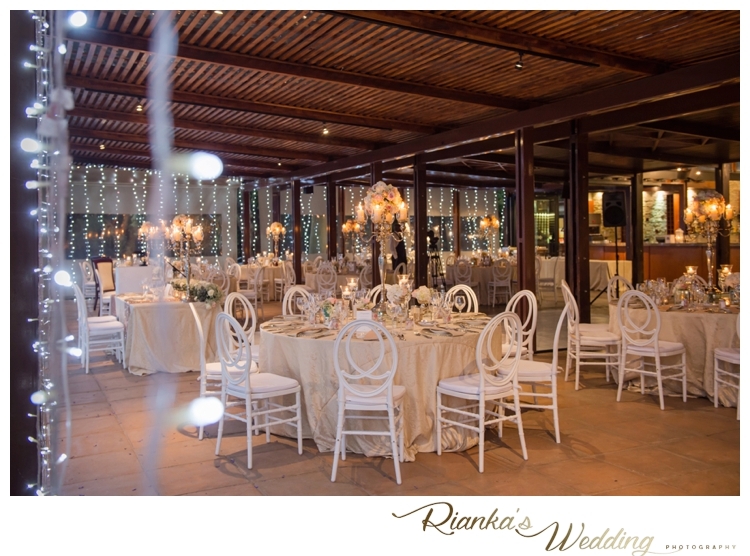 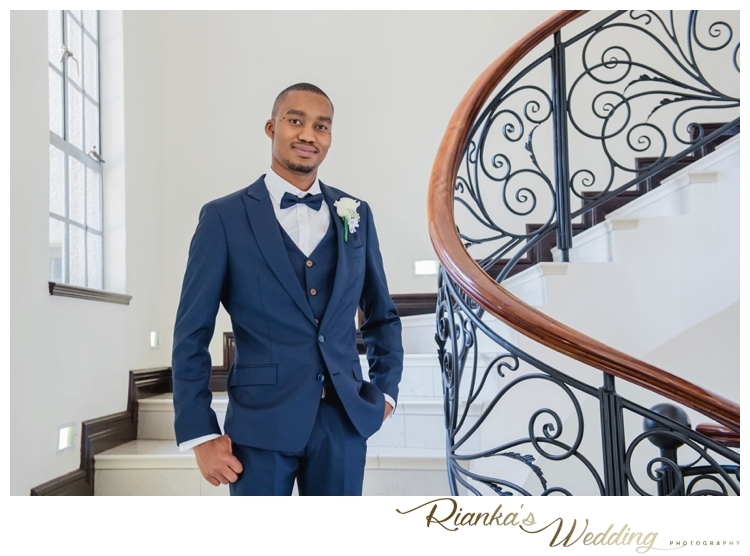 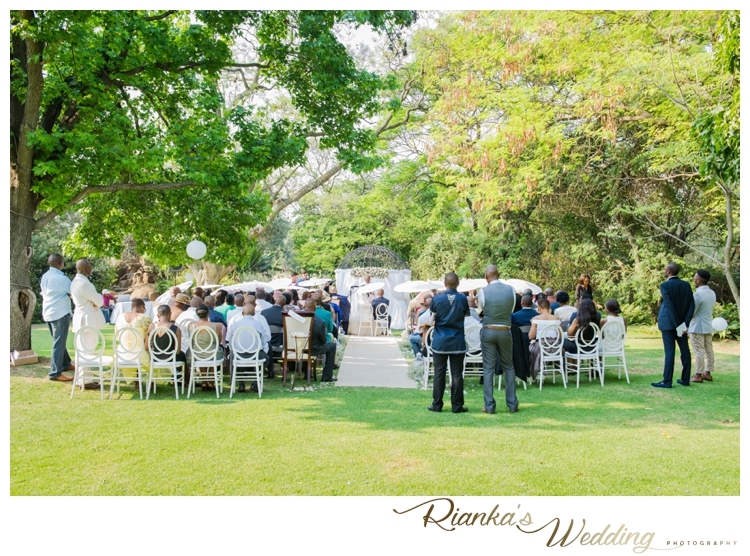 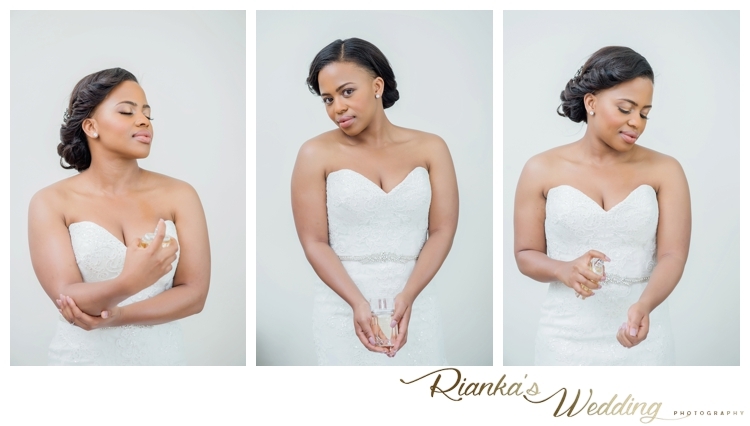 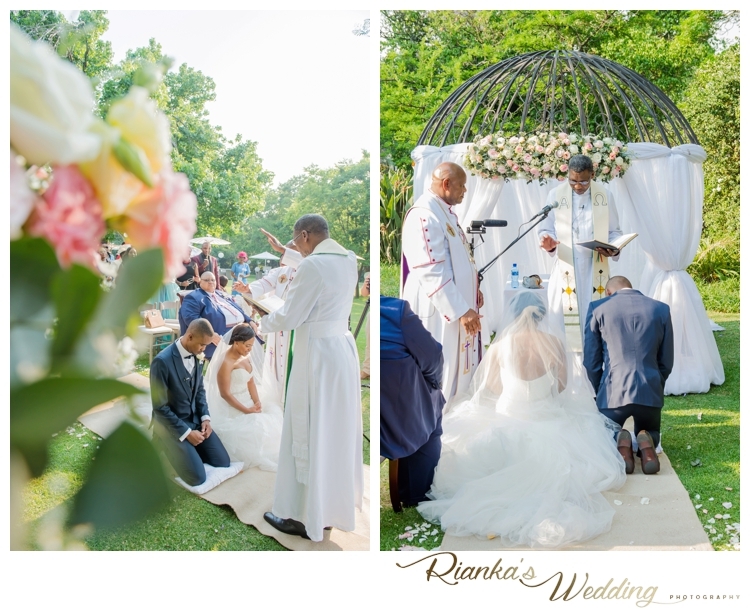 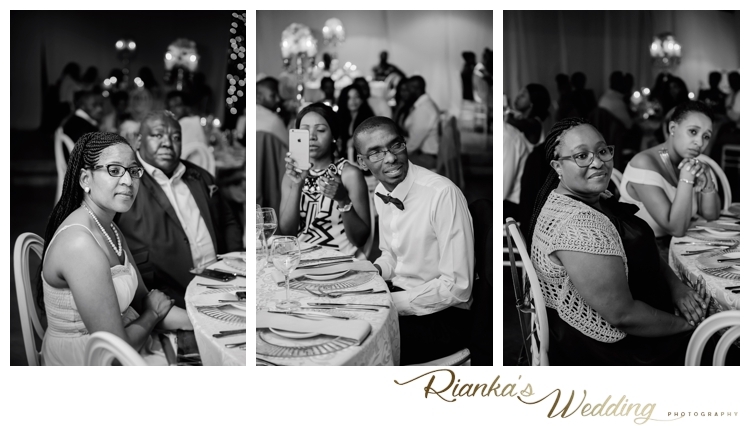 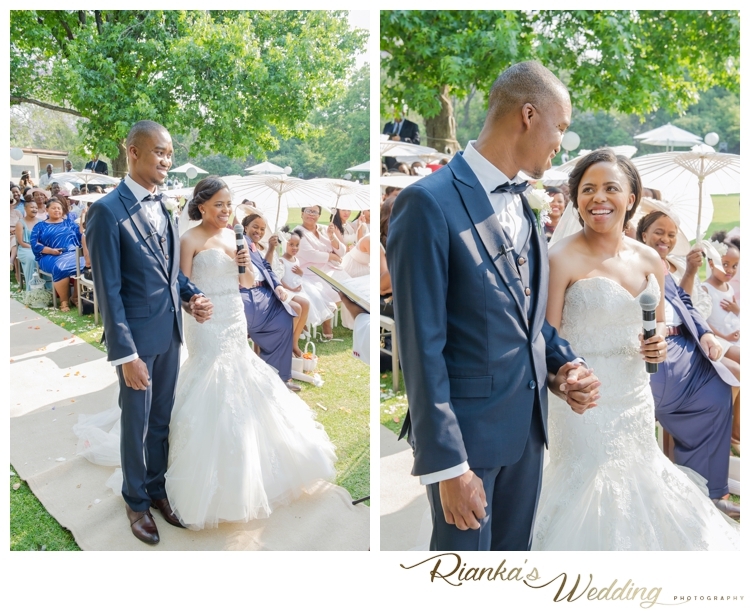 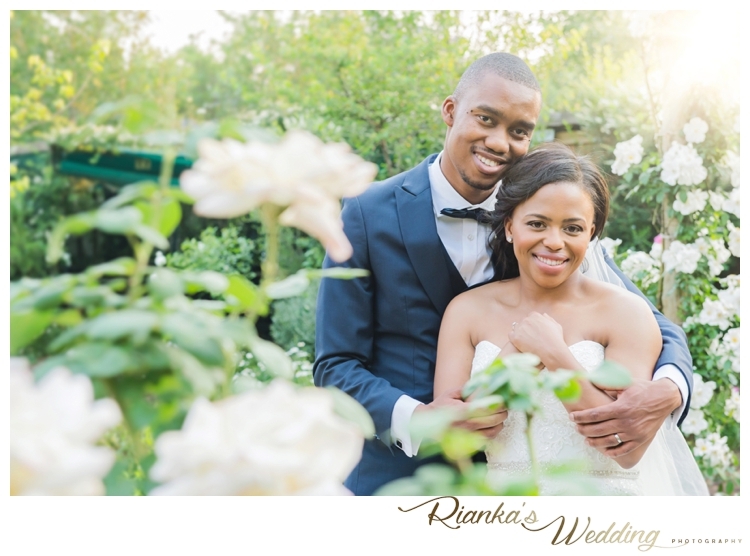 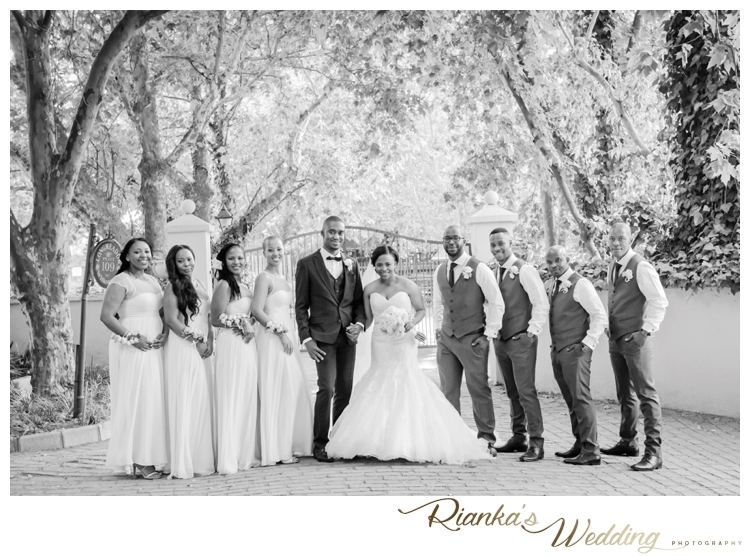 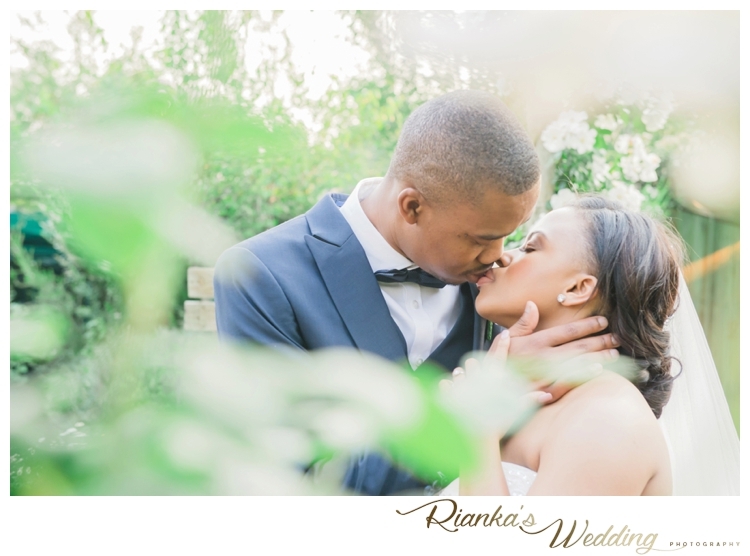 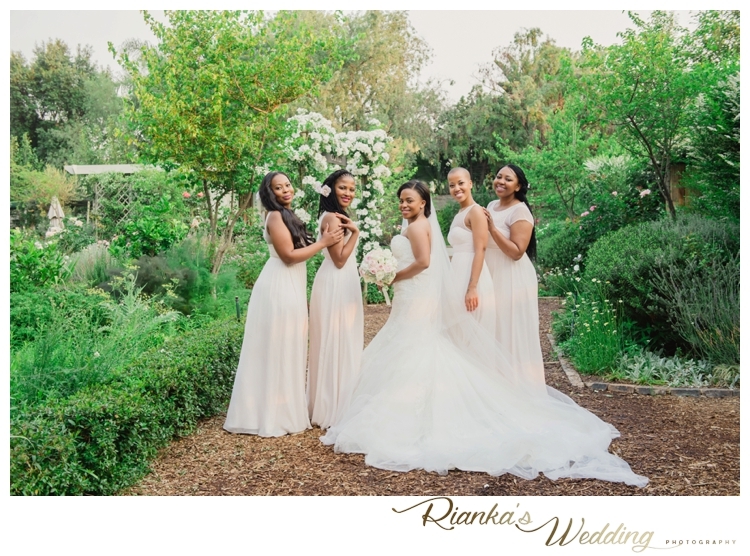 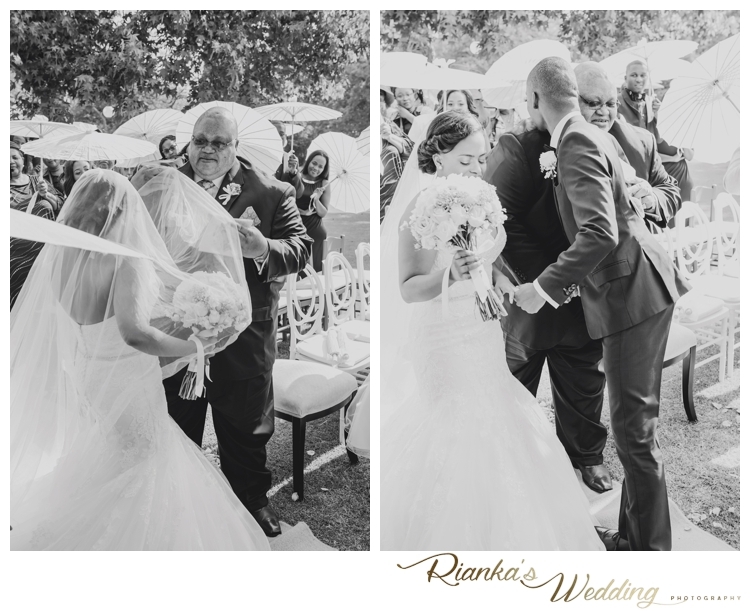 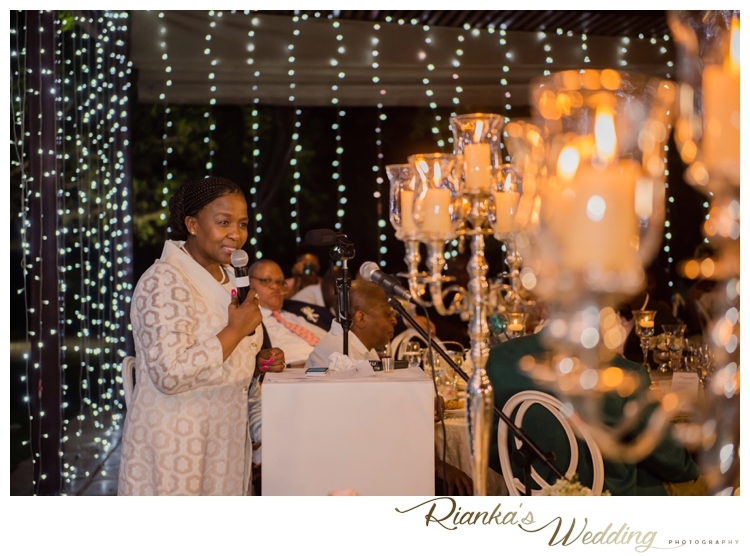 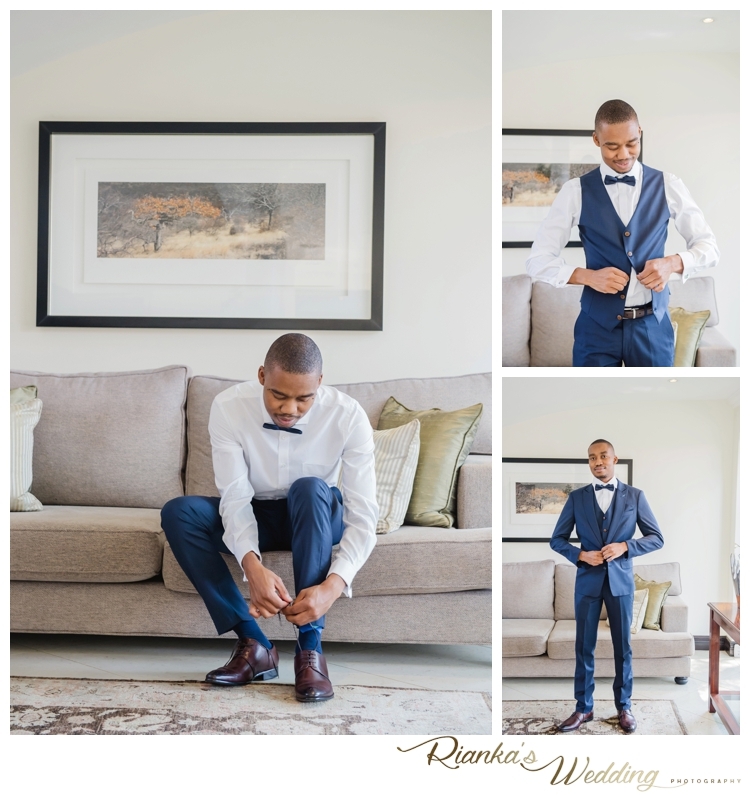 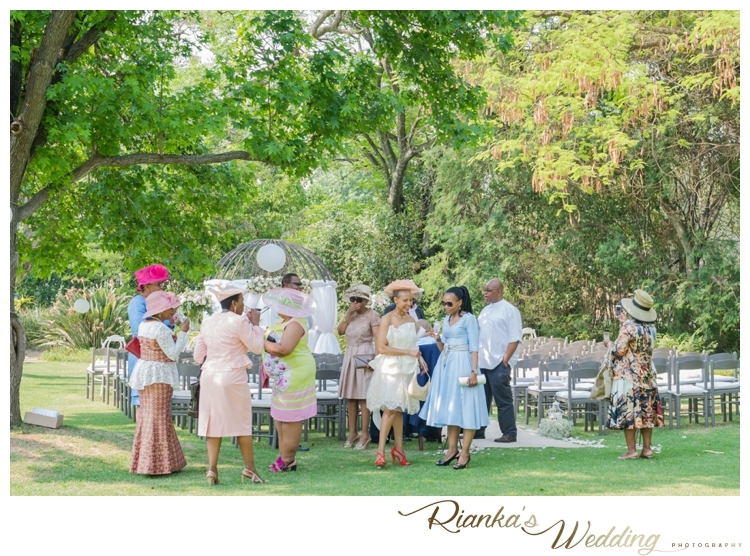 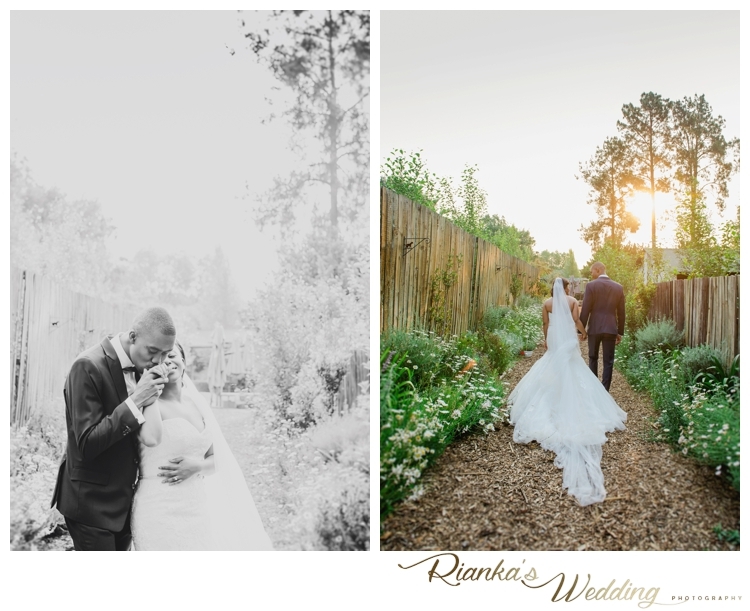 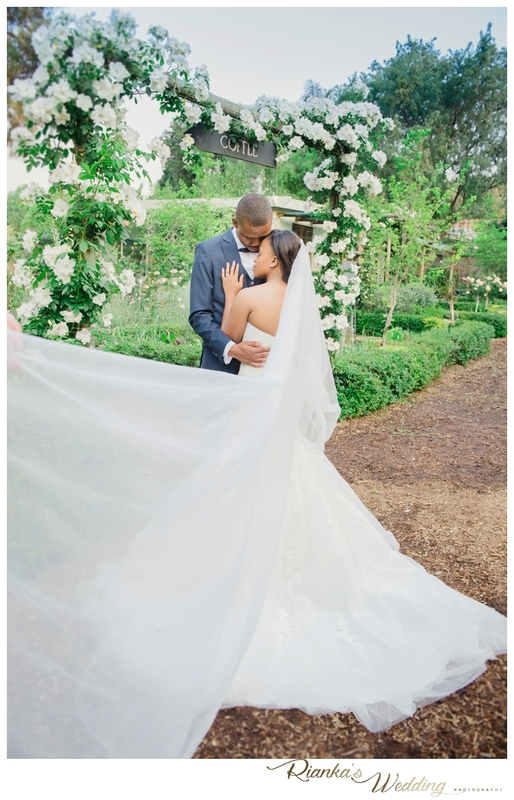 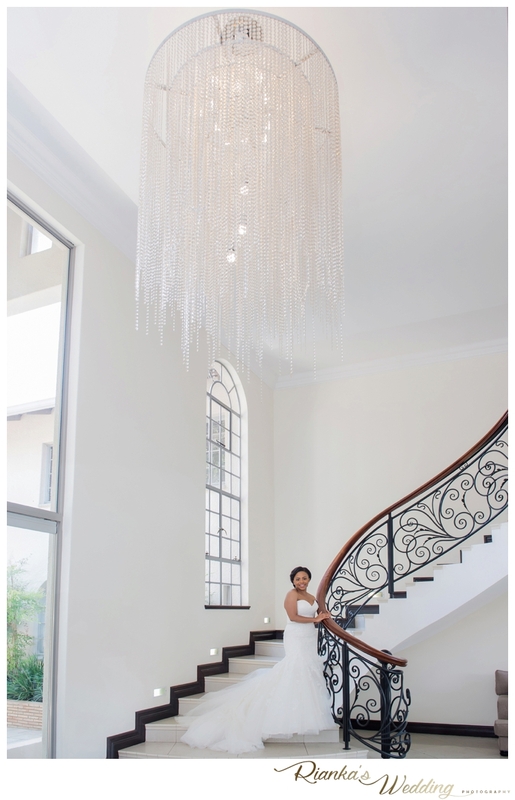 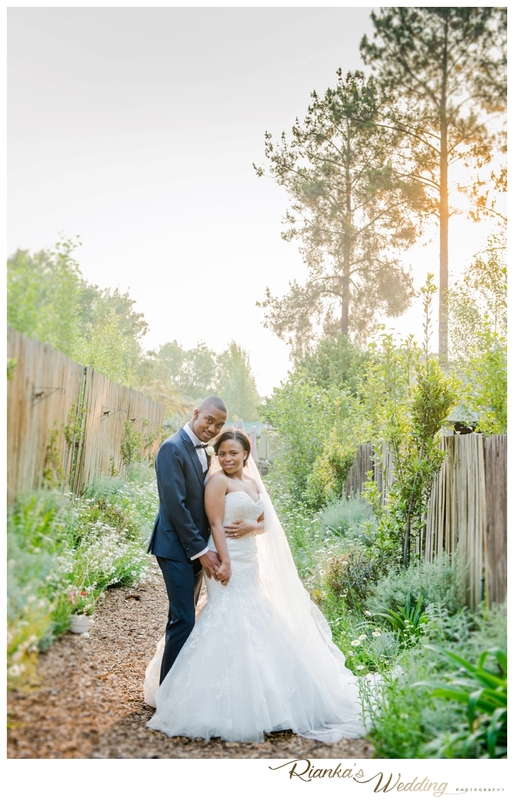 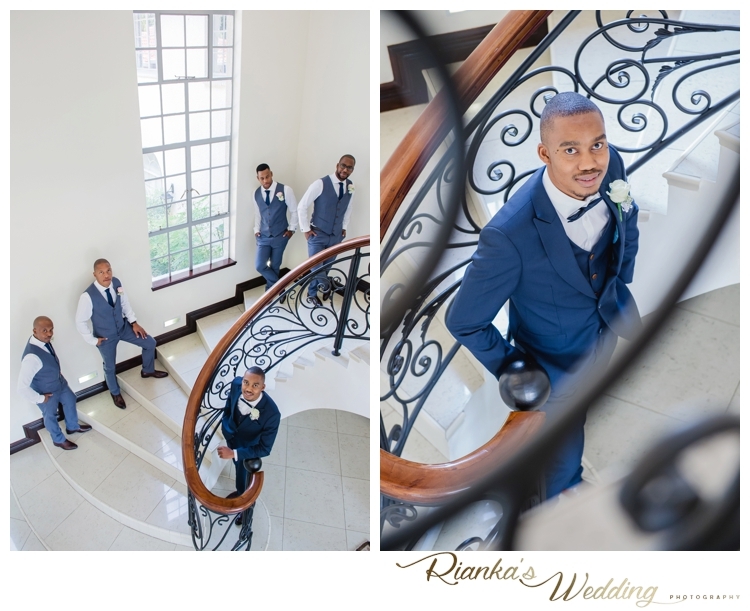 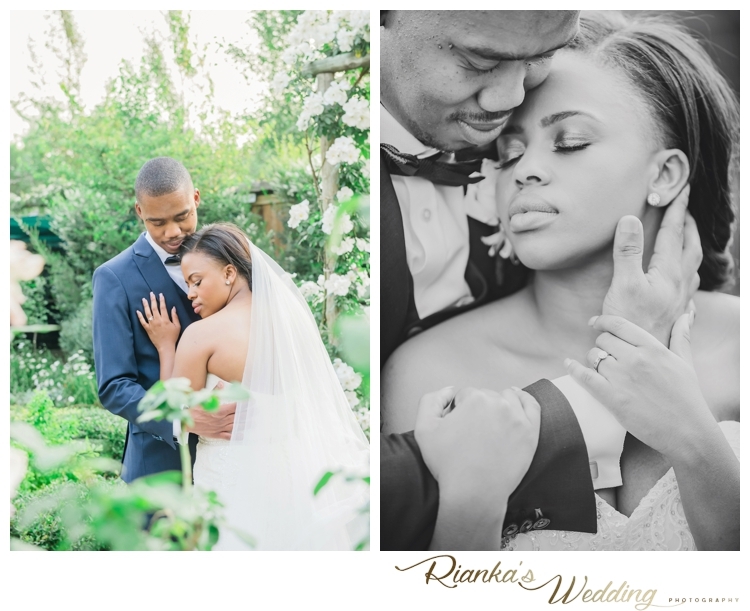 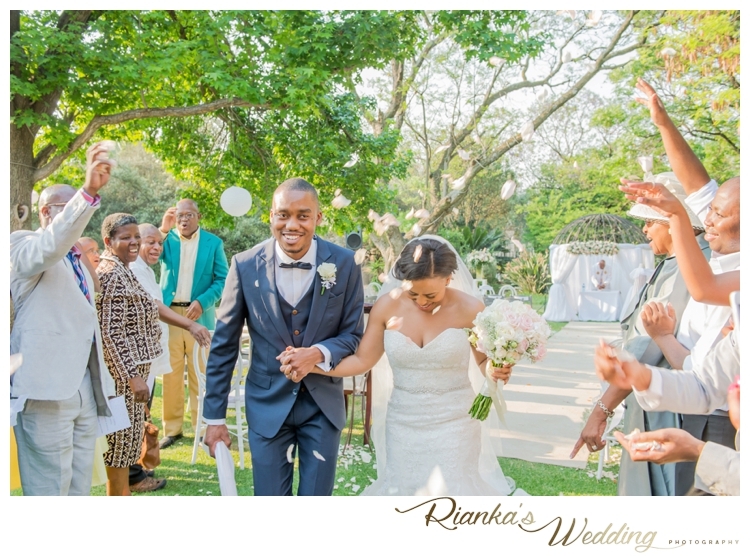 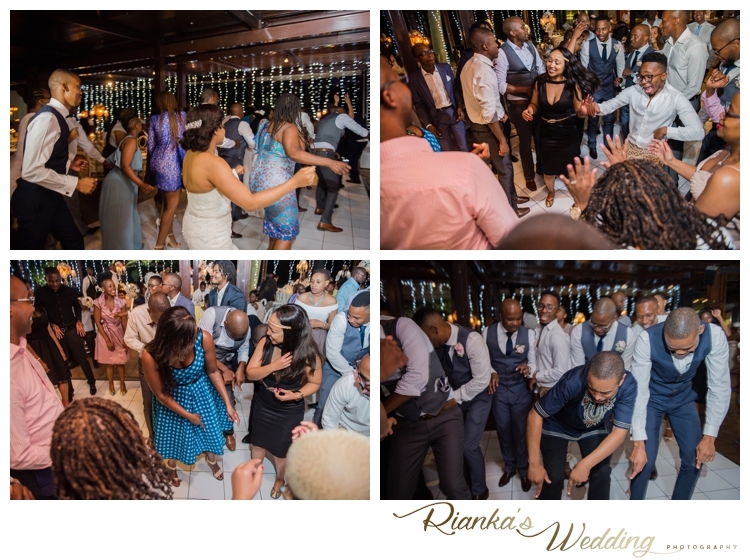 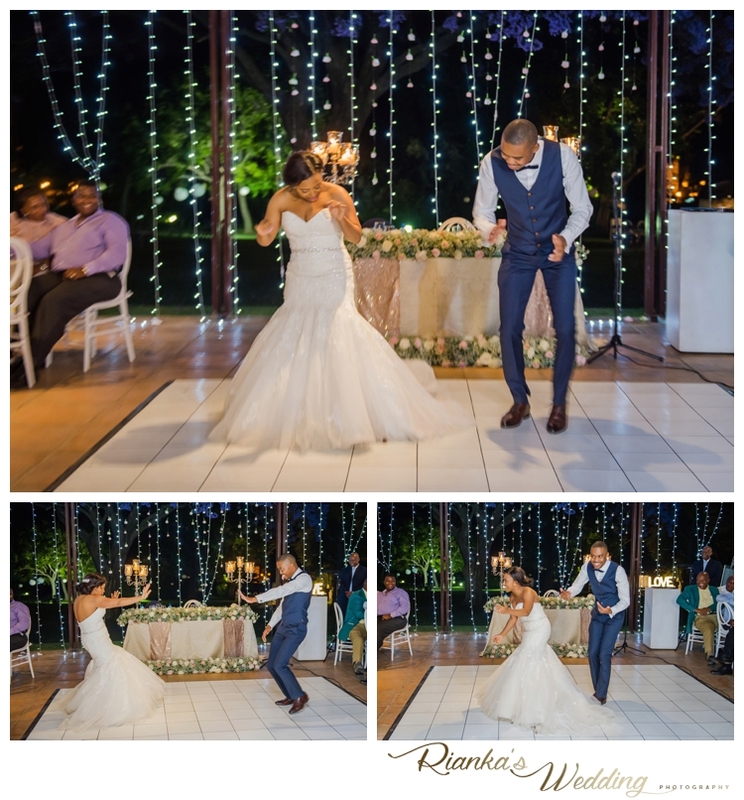 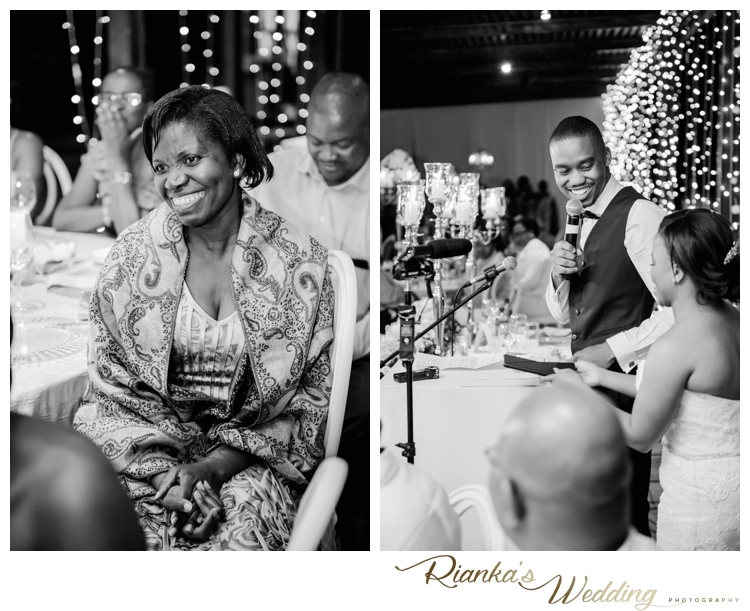 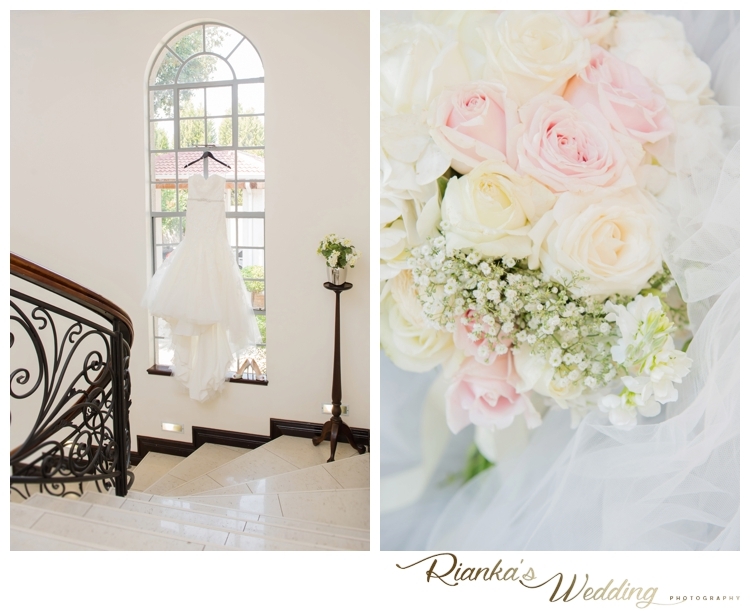 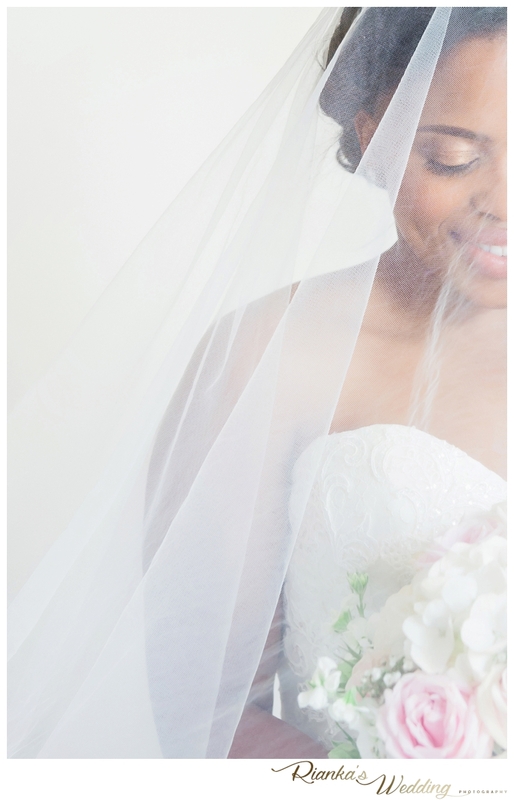 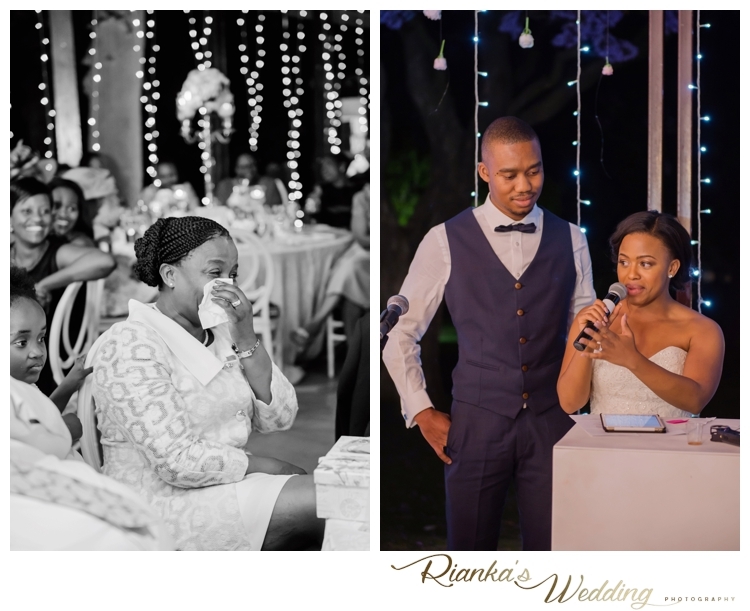 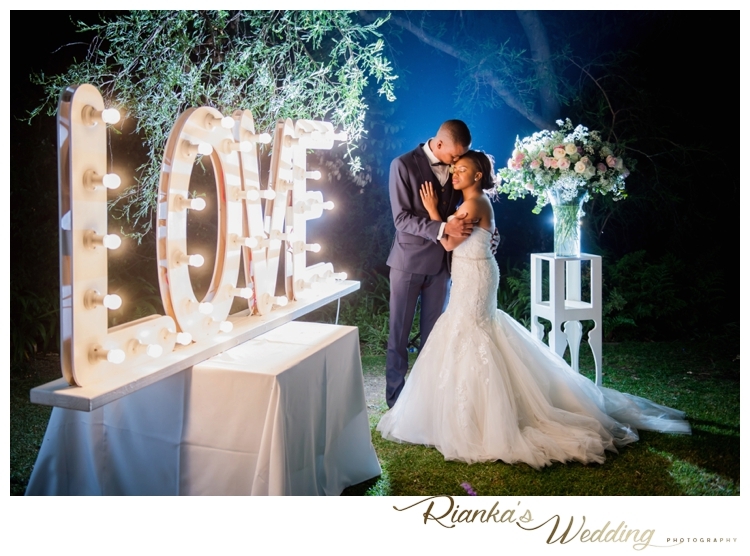 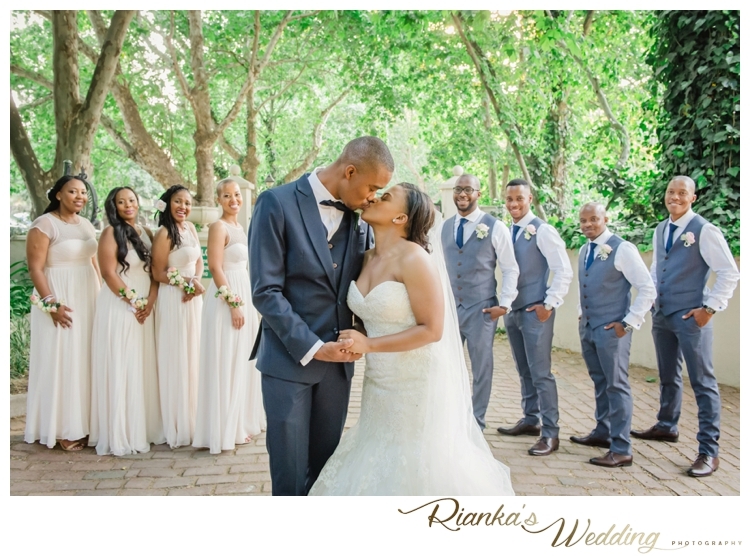 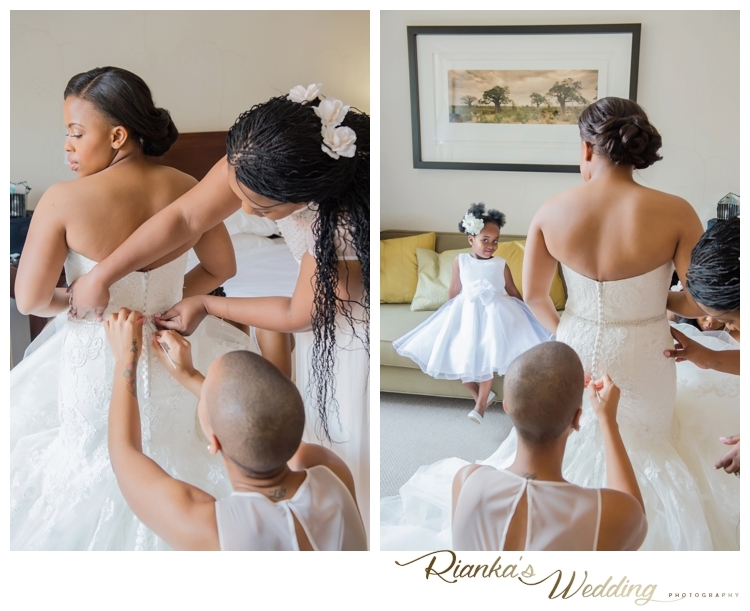 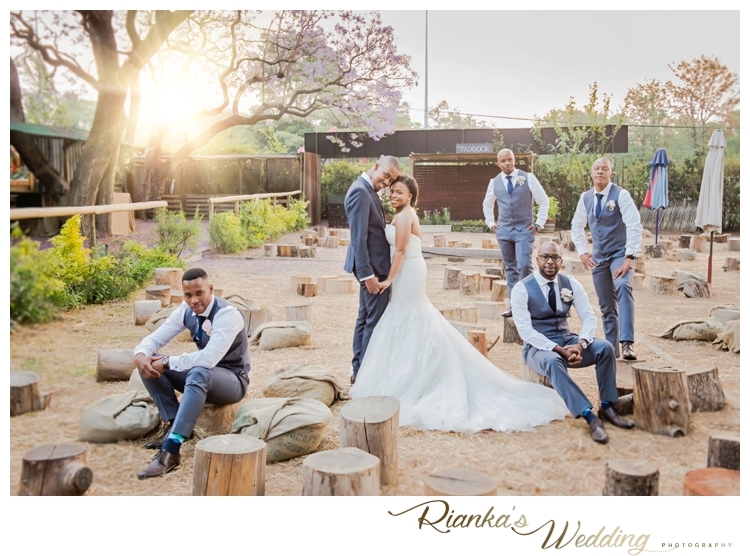 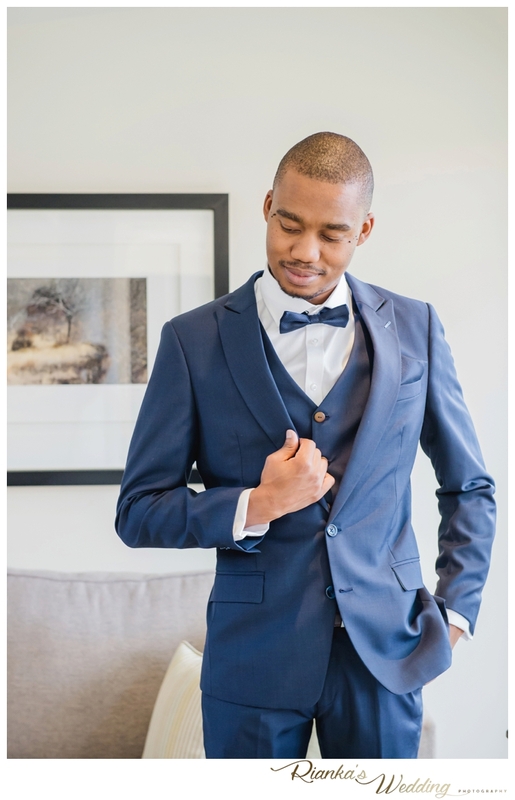 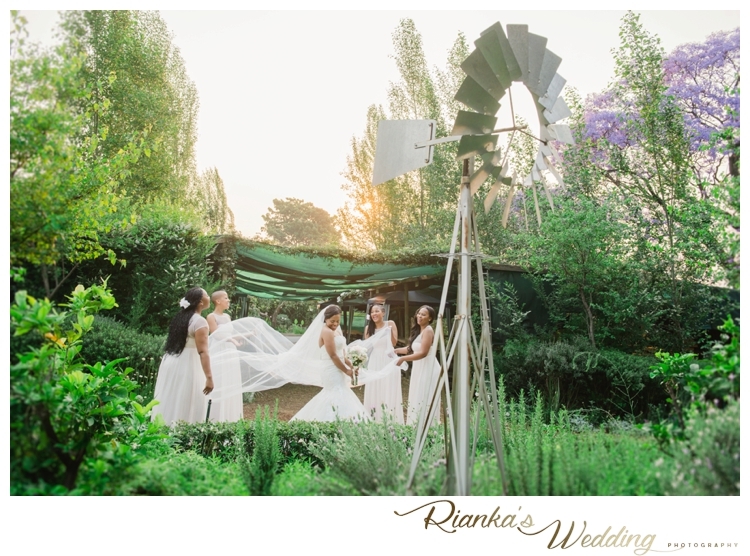 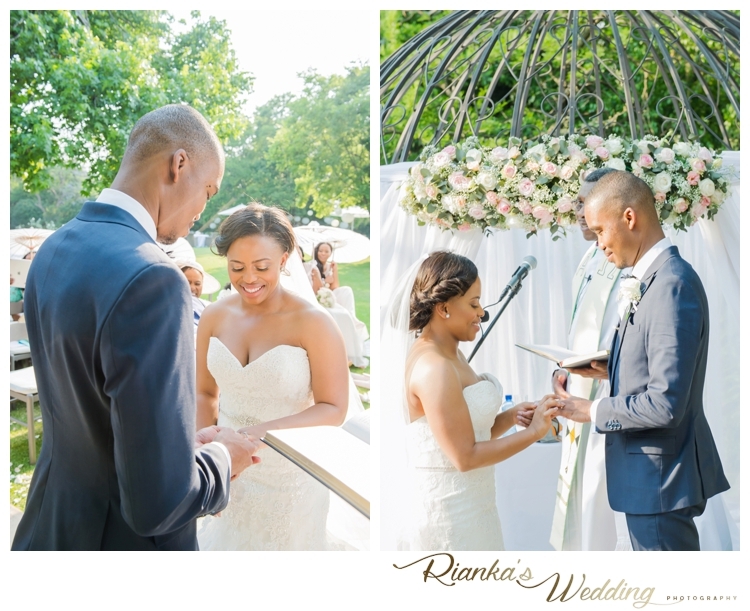 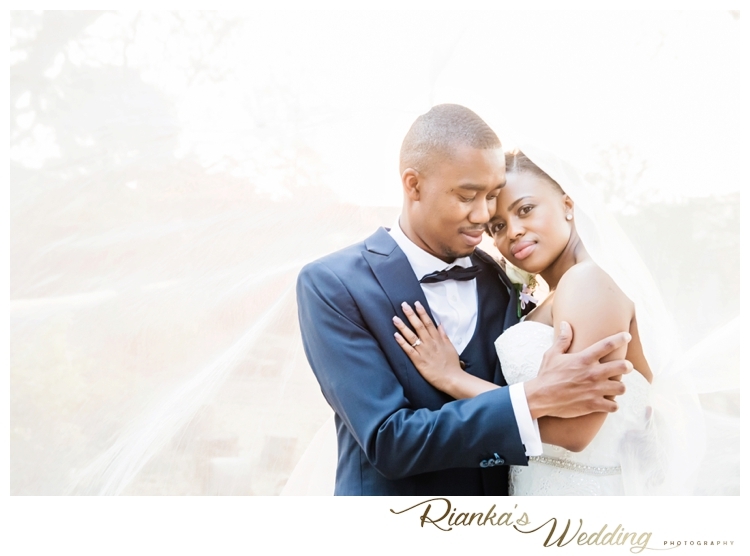 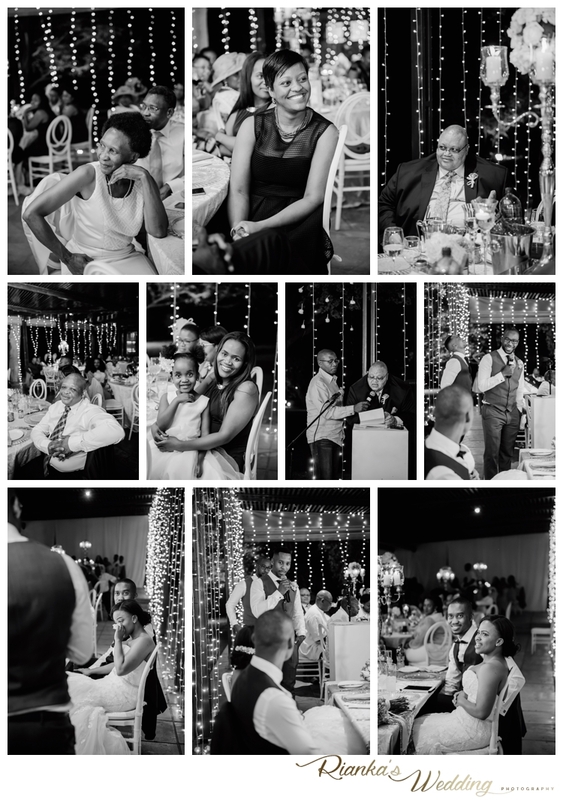 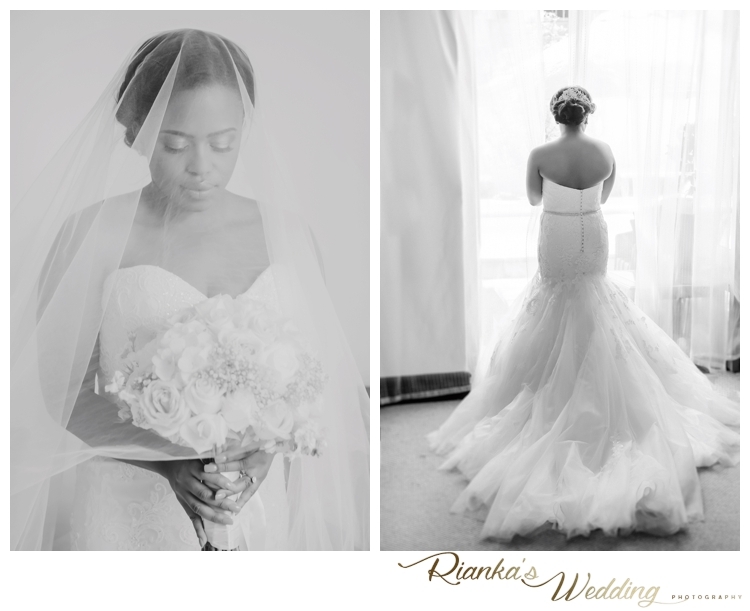 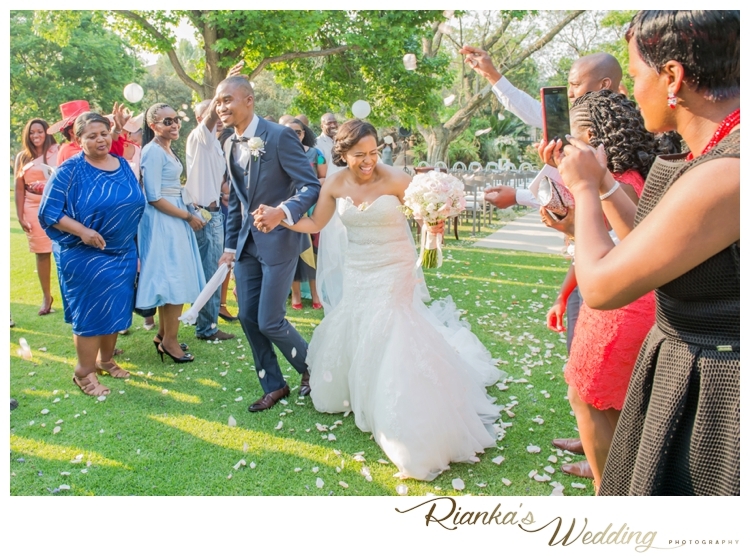 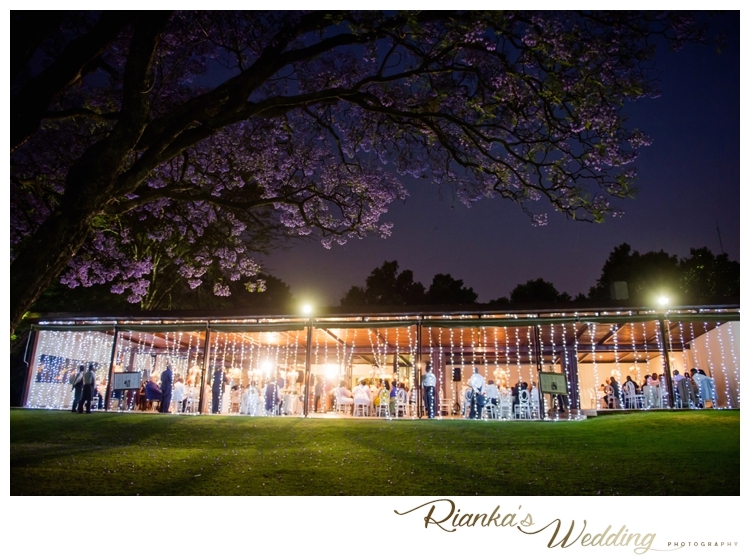 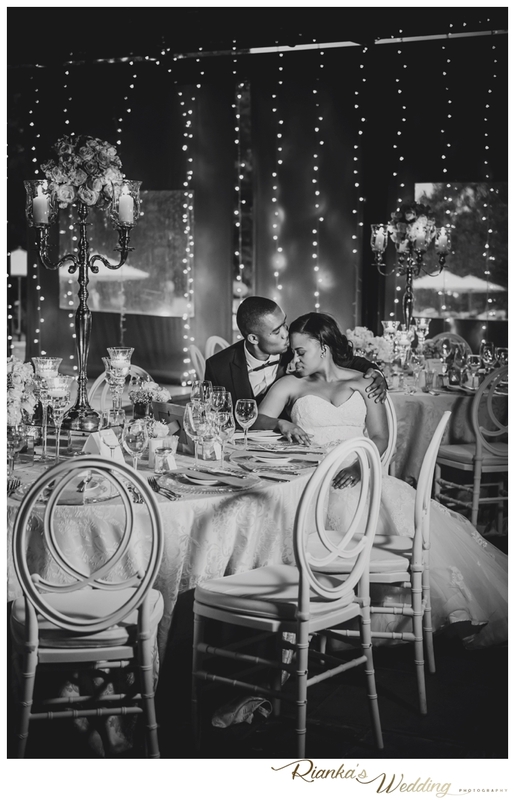 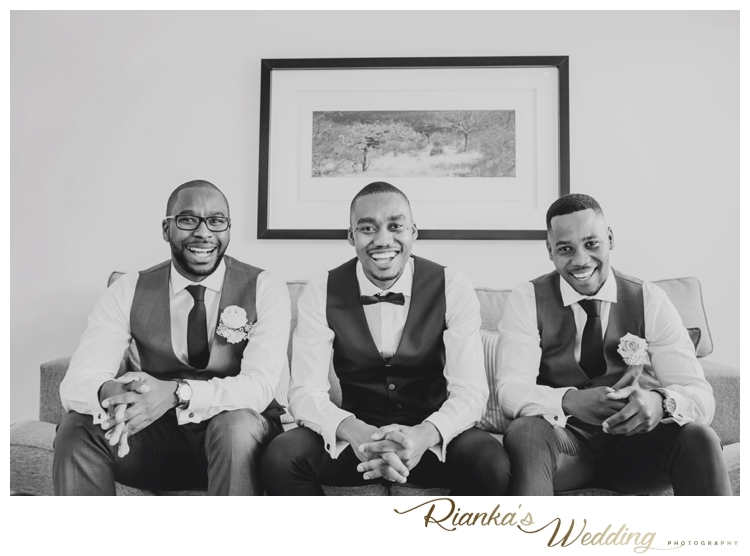 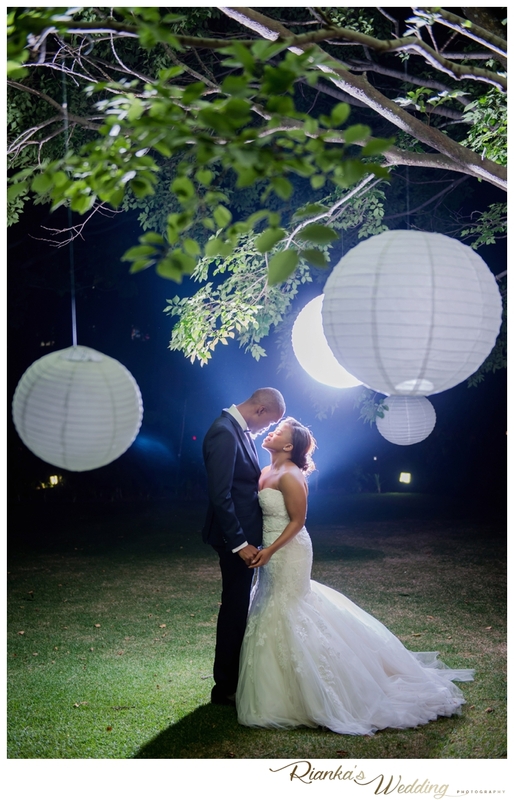 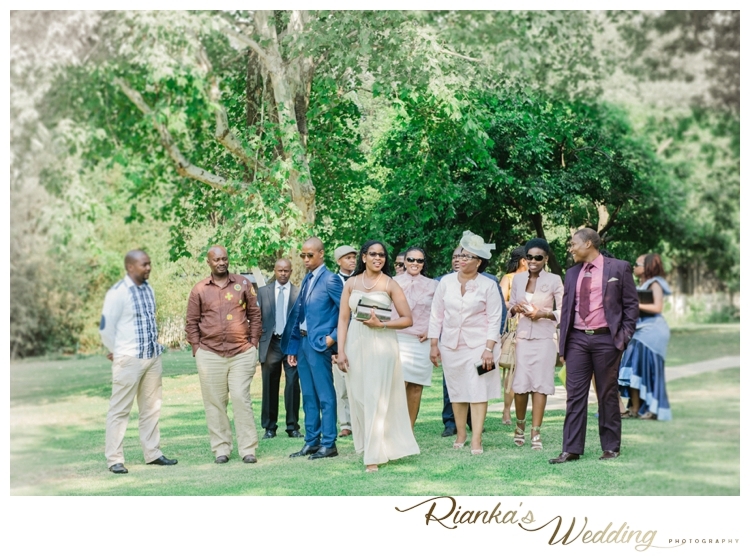 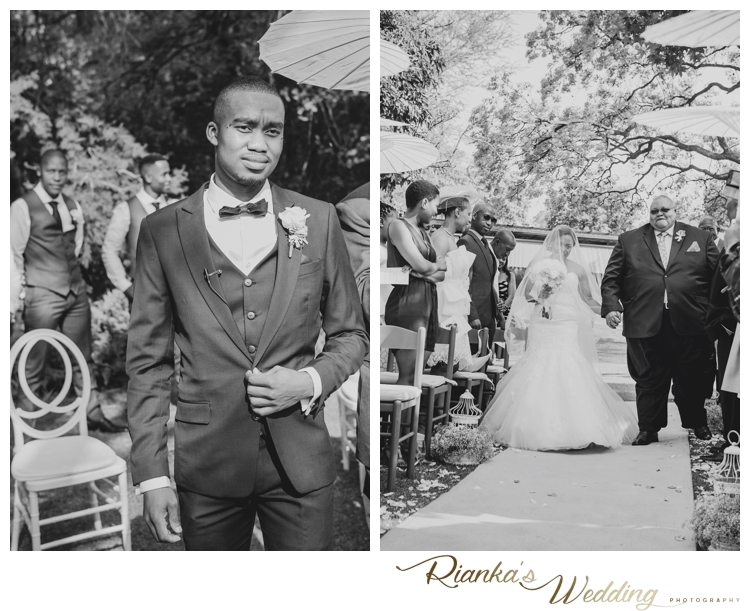 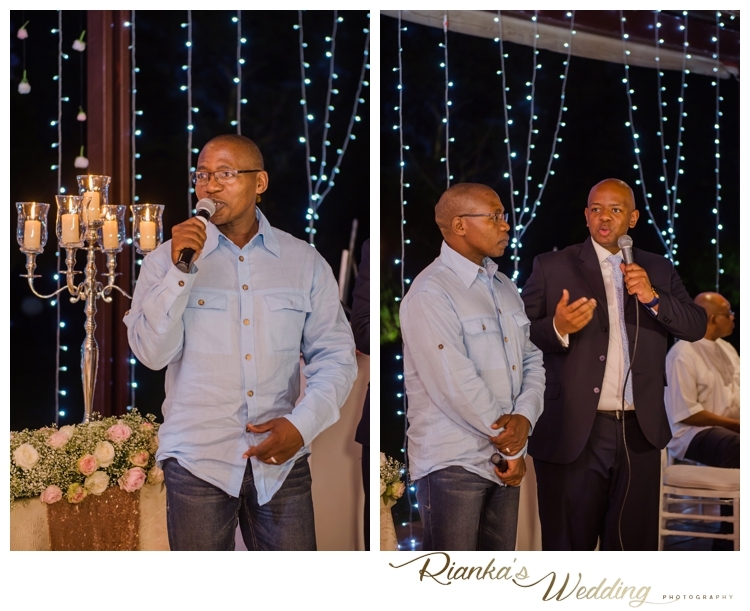 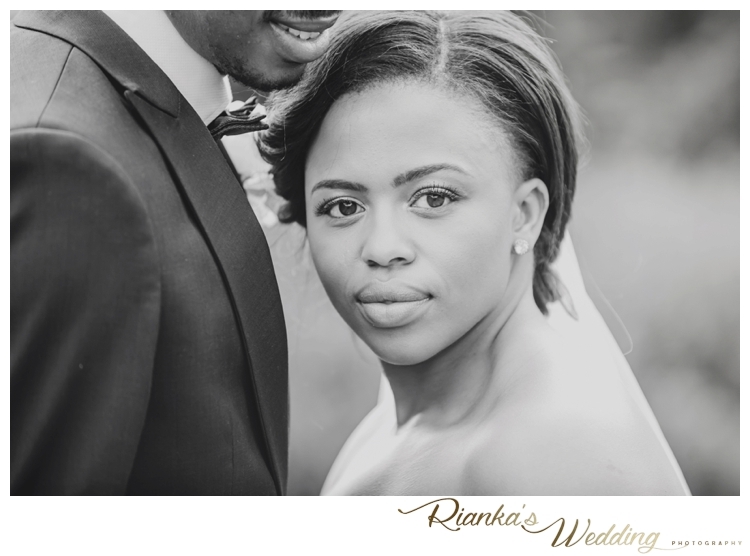 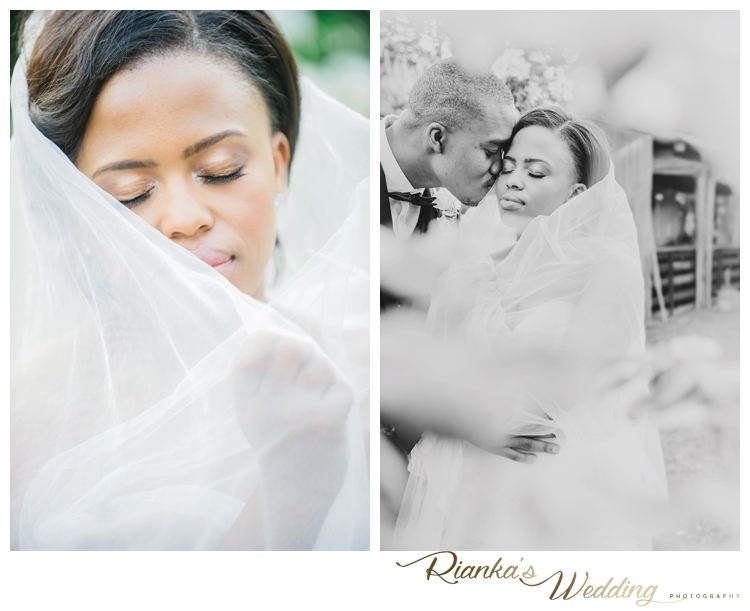 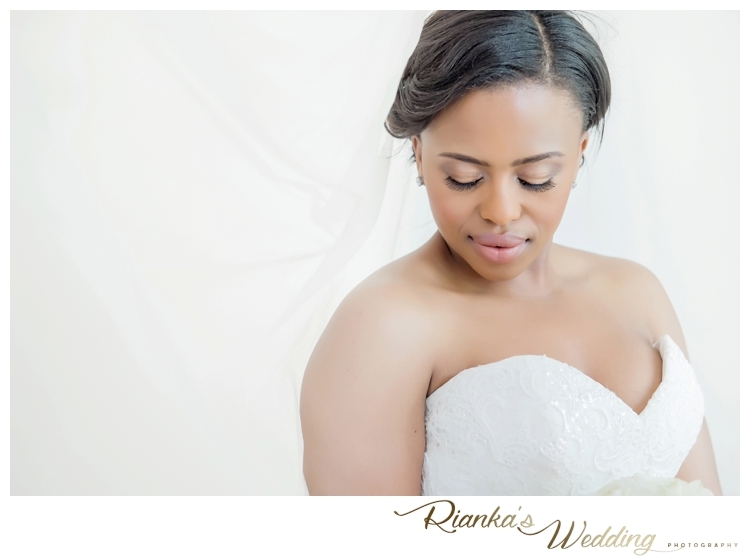 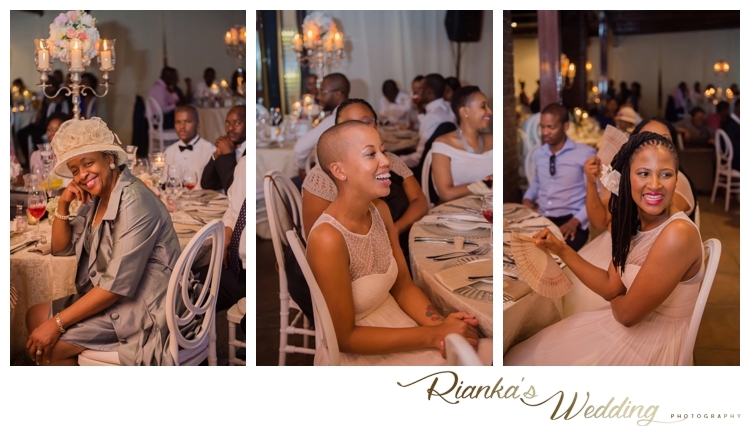 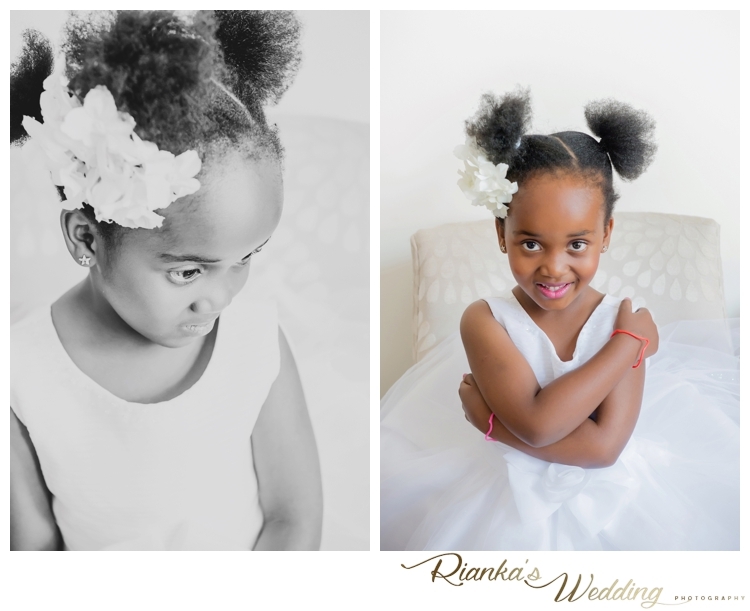 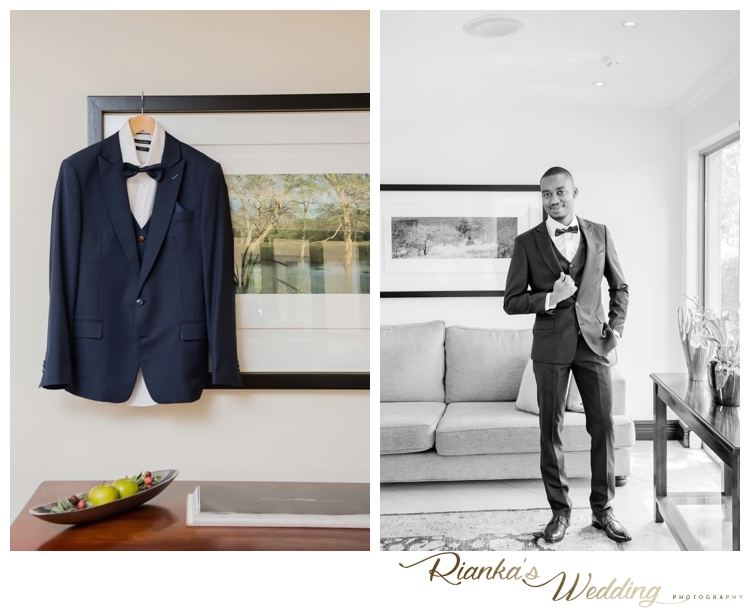 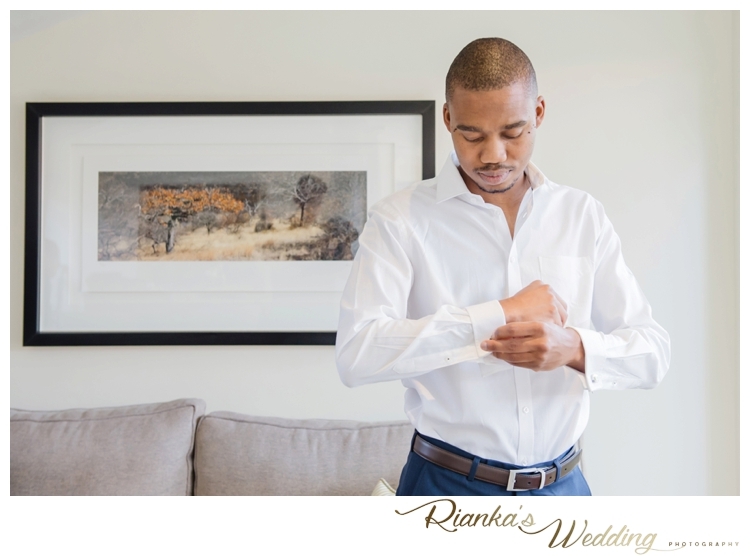 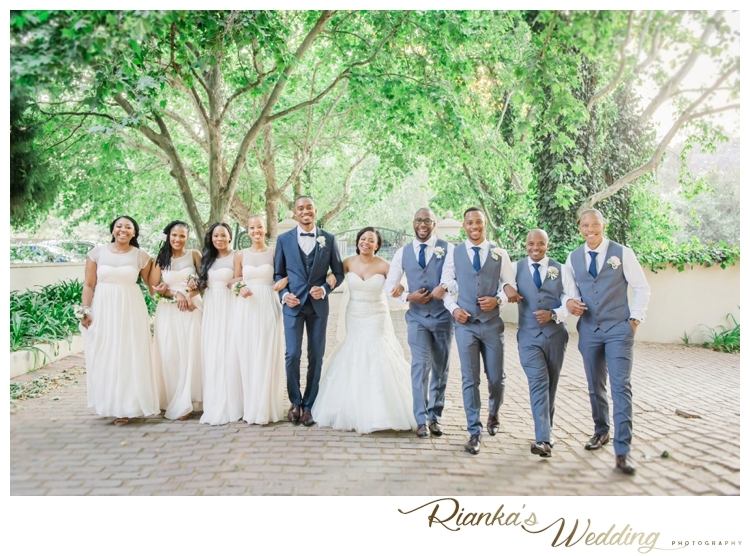 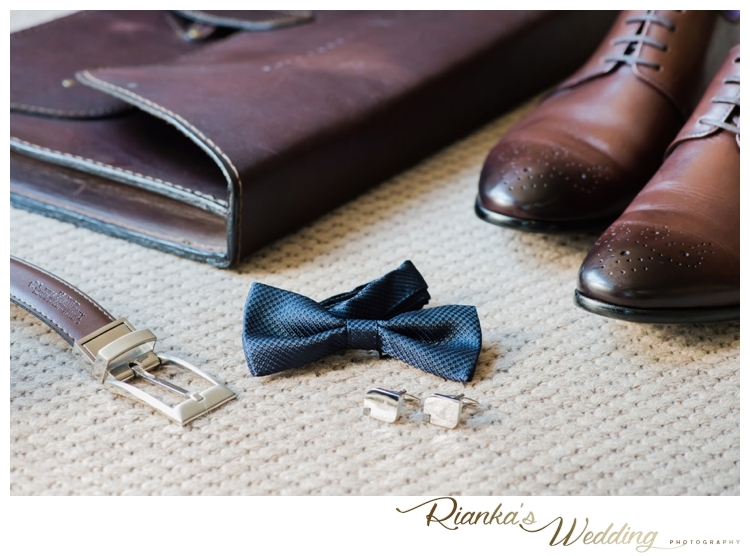 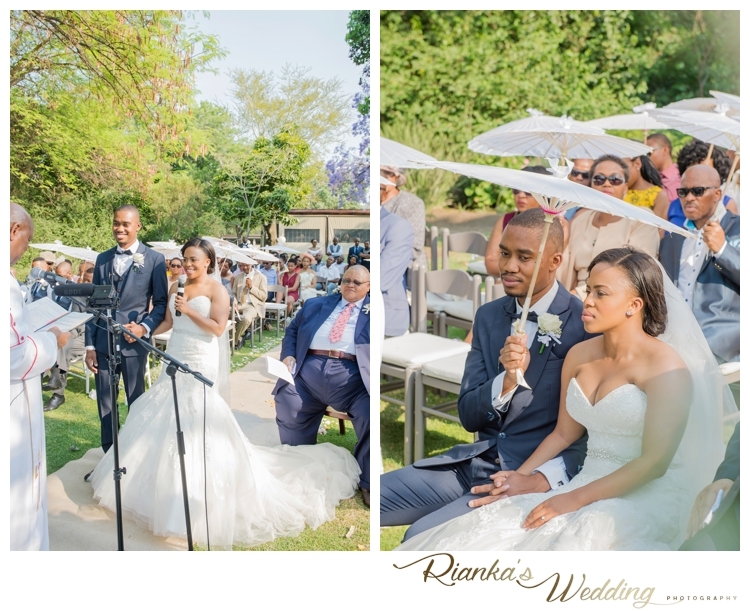 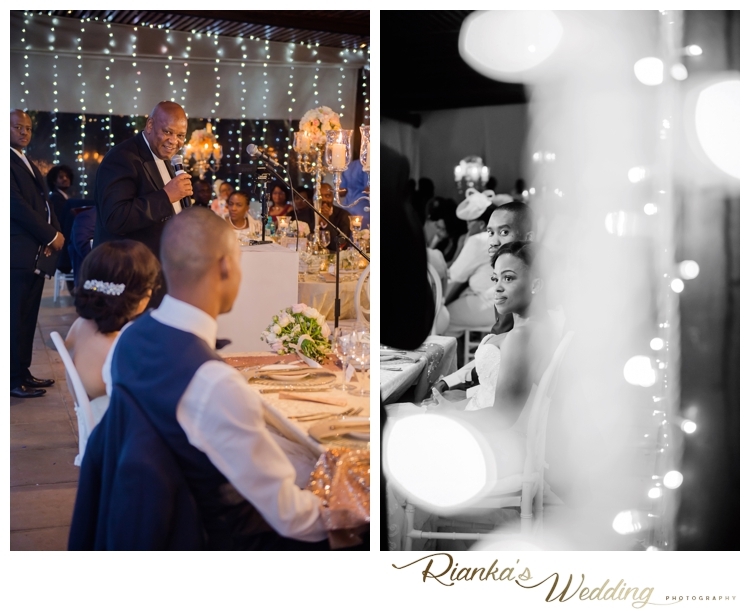 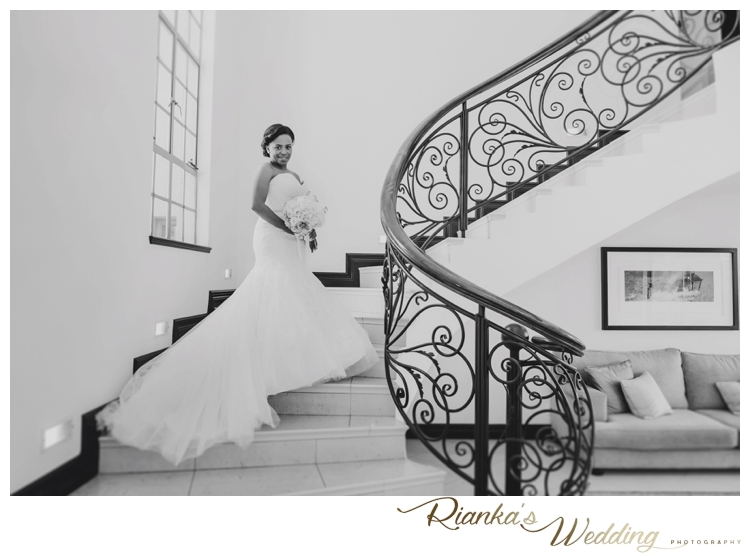 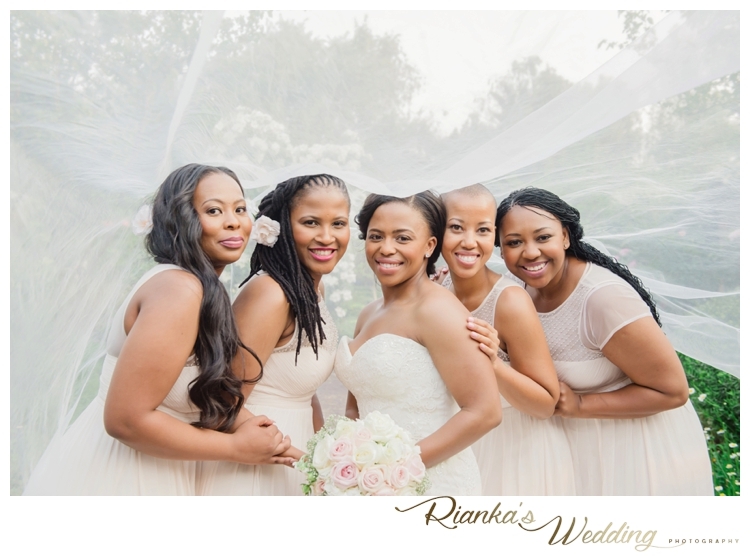 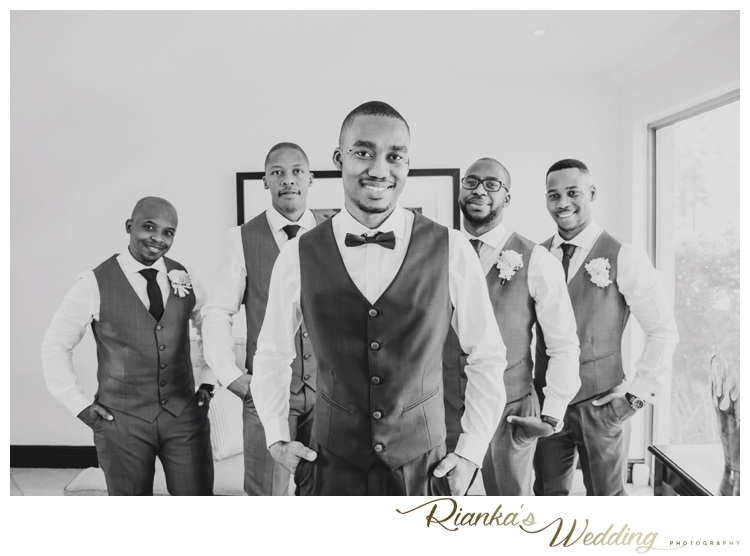 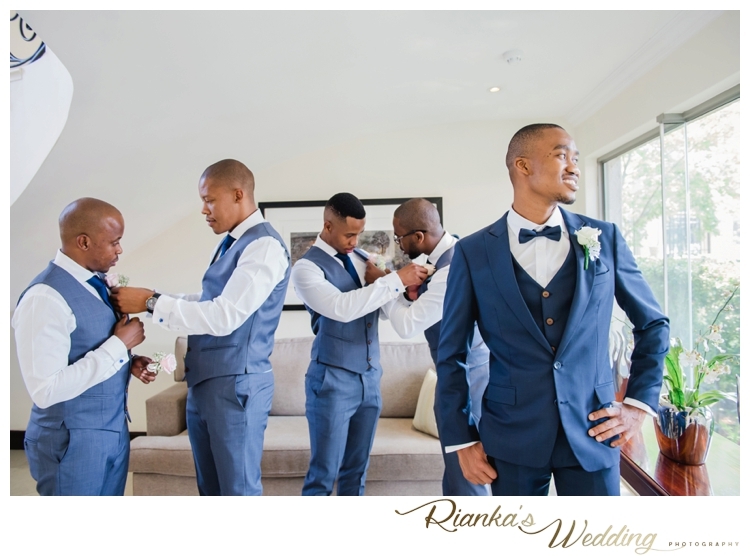 Our Elegant, dreamy bride Thato got to say her Wedding Vows to her best friend, love of her life Zweli. 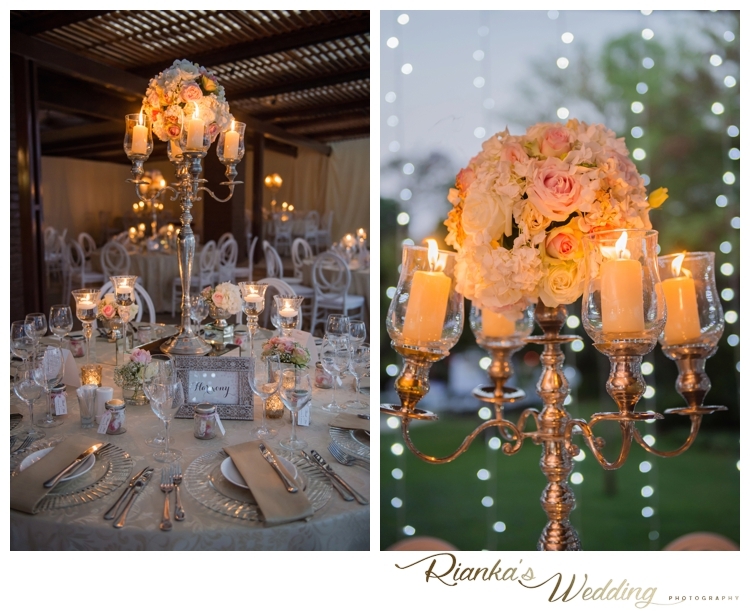 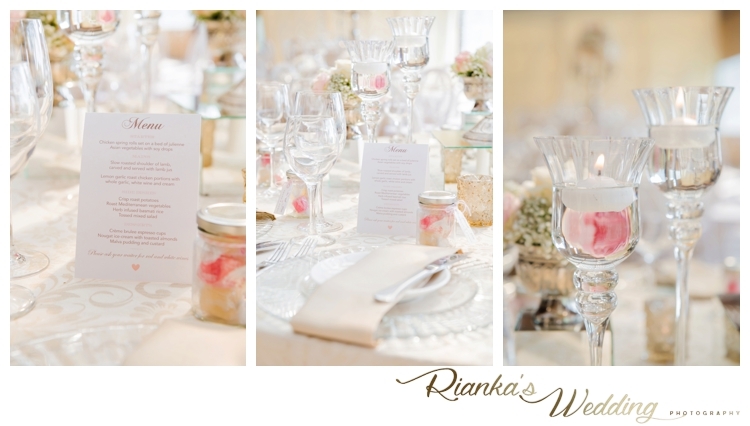 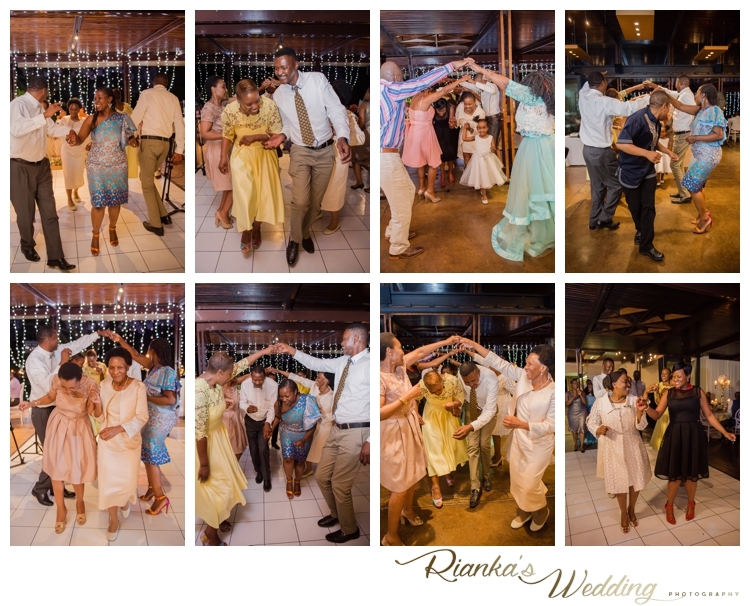 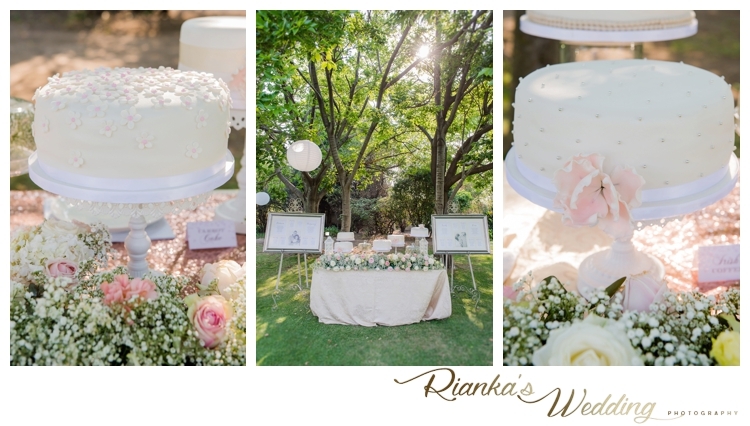 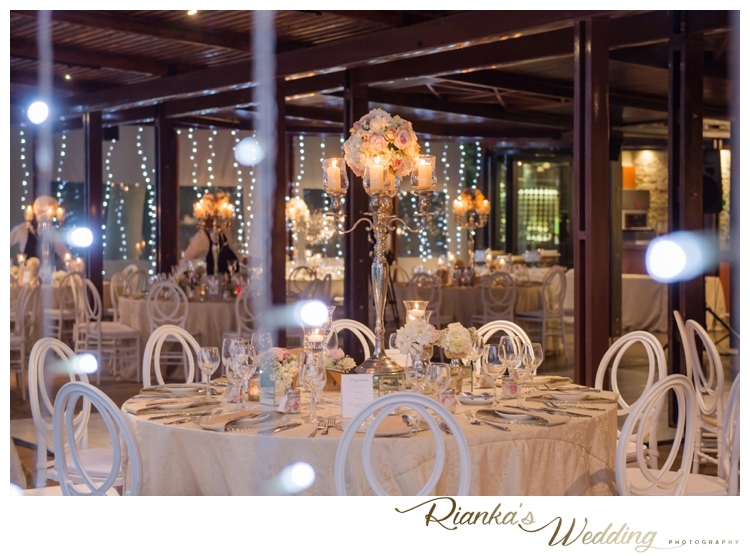 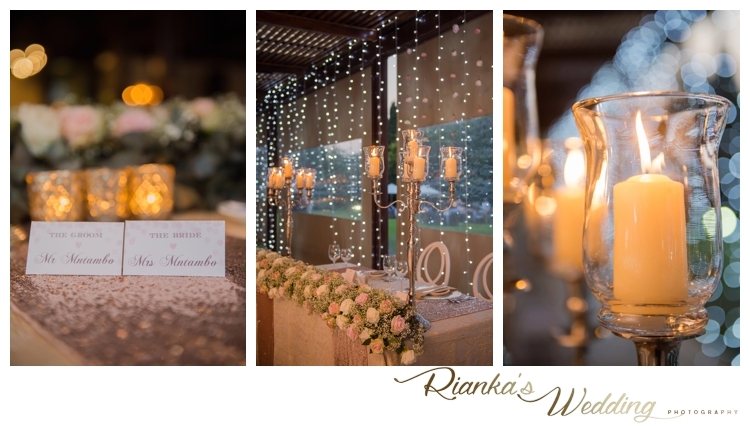 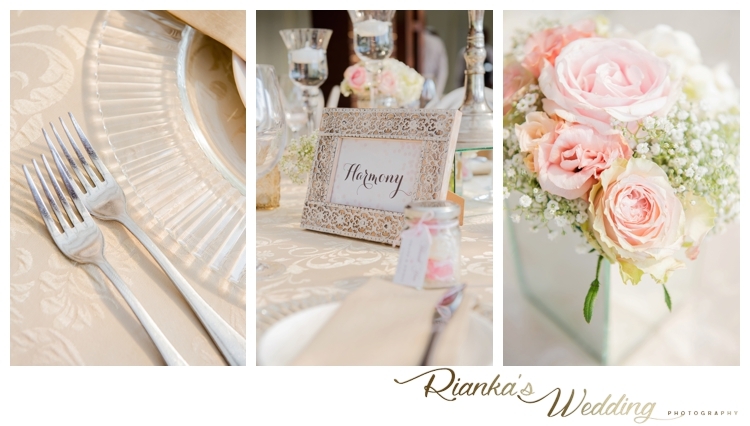 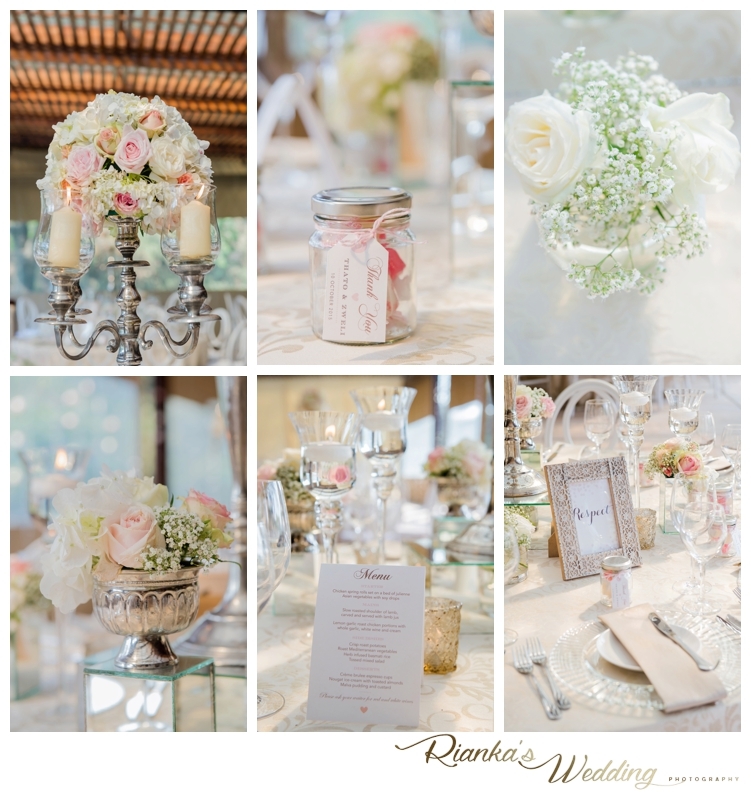 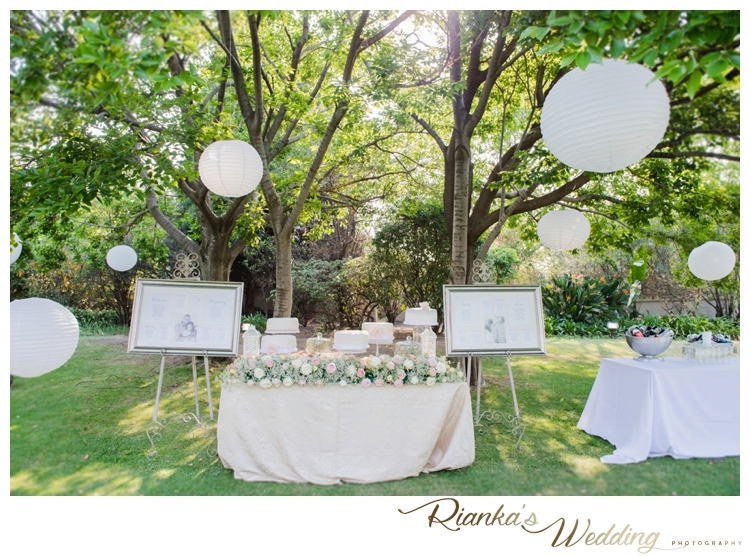 As we follow the signing of the birds through the Meadow drive at Longmeadow Piano Lounge we entered a lovingly decorated Wedding Venue with pastel colours of soft pink, whites and shimmery gold. 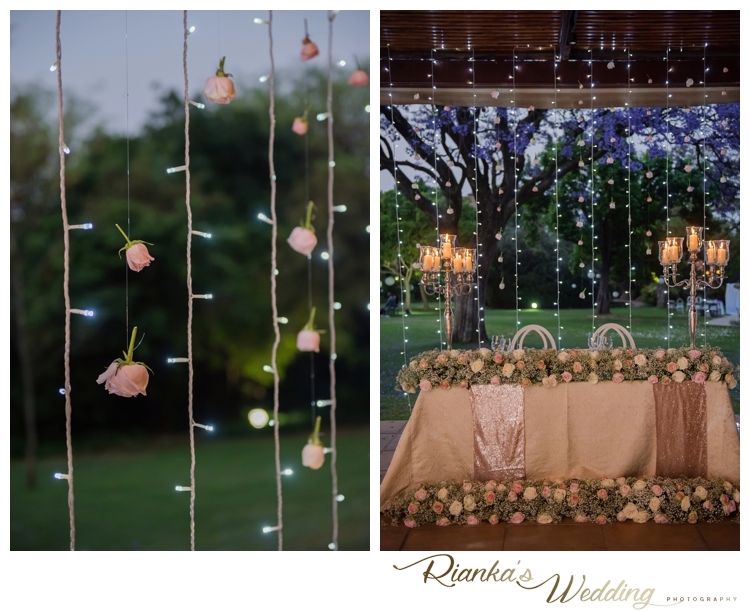 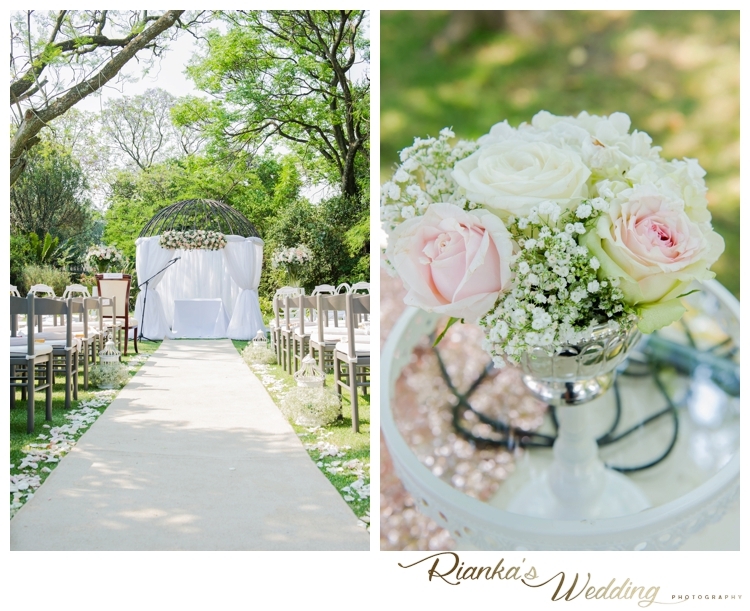 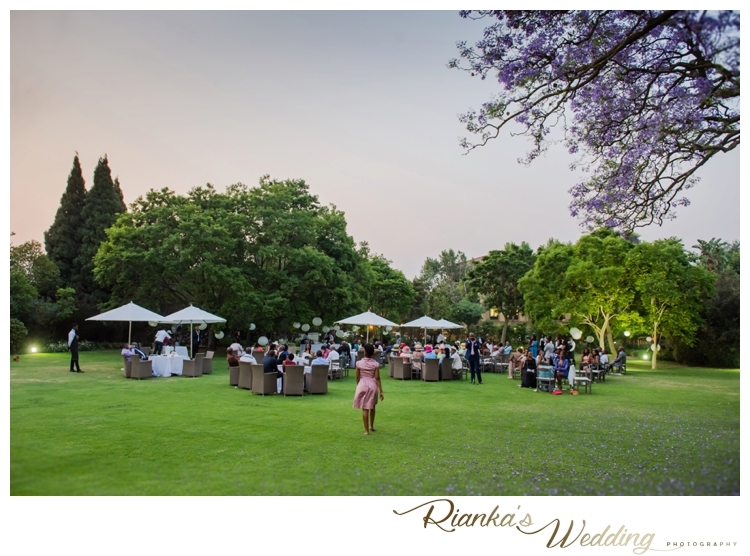 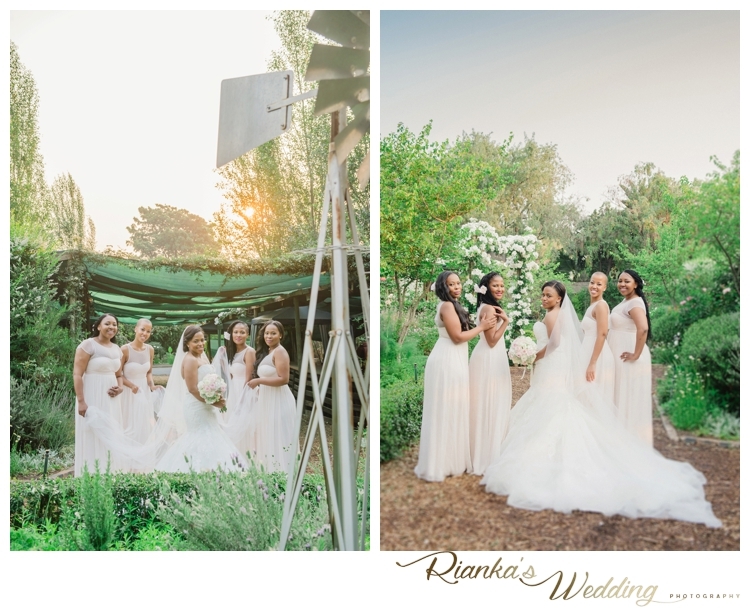 This was the perfect day, with the cloudless sky, the garden wedding of our bridal couple was radiant with beautiful flowers and decor by Cafe Fleur. 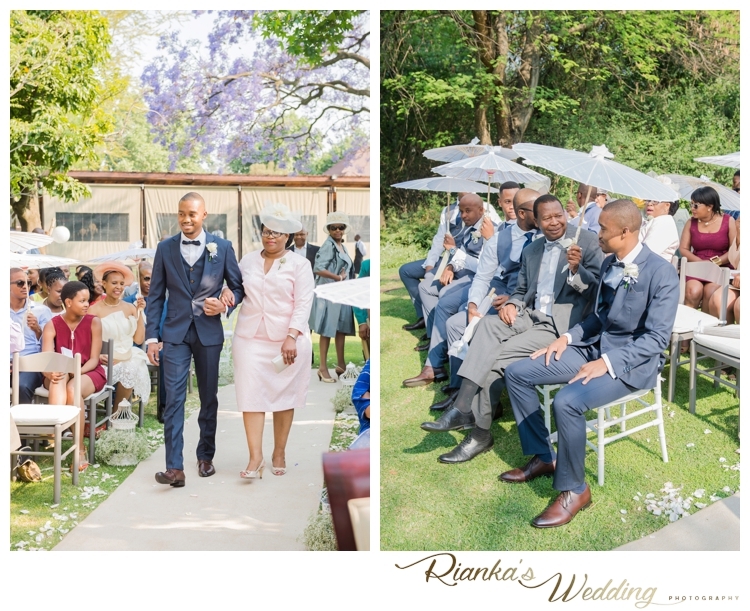 It was such an honour to be part of your Wedding Day. 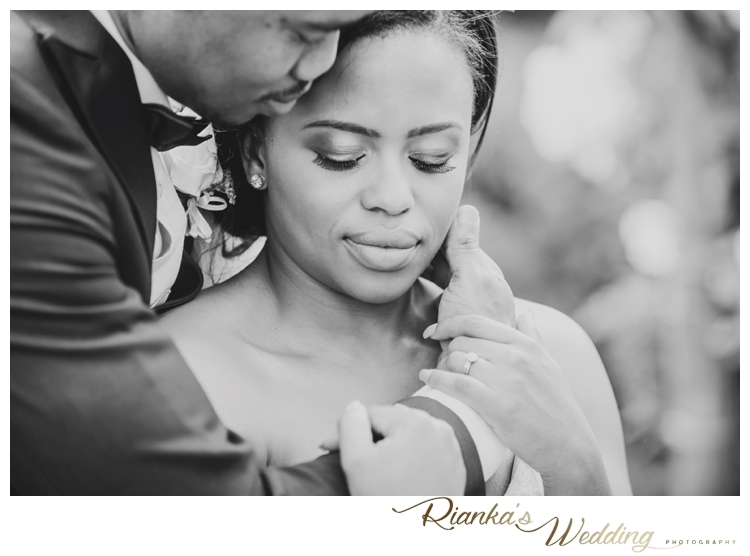 there is no heart for me like yours. 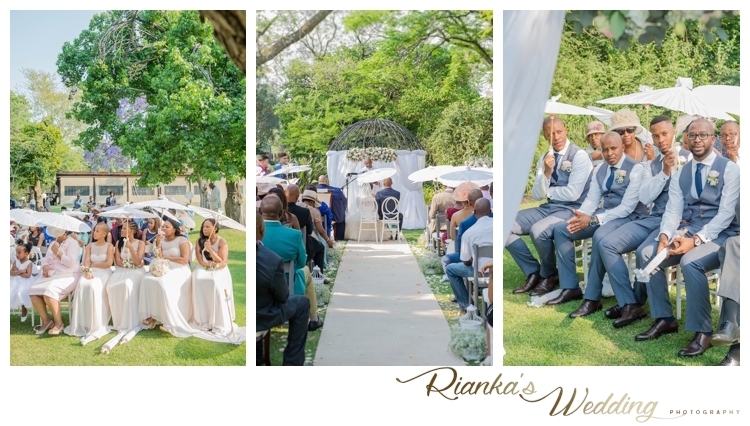 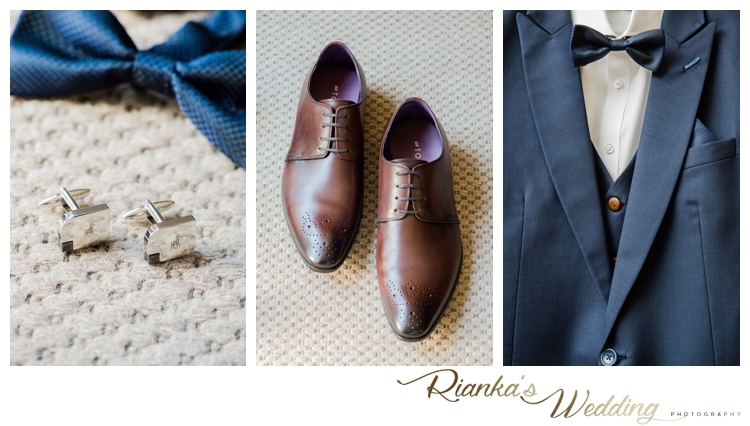 We also got some Wedding Supplier Details, and would like to say a special thank you to all of you that made this day possible.